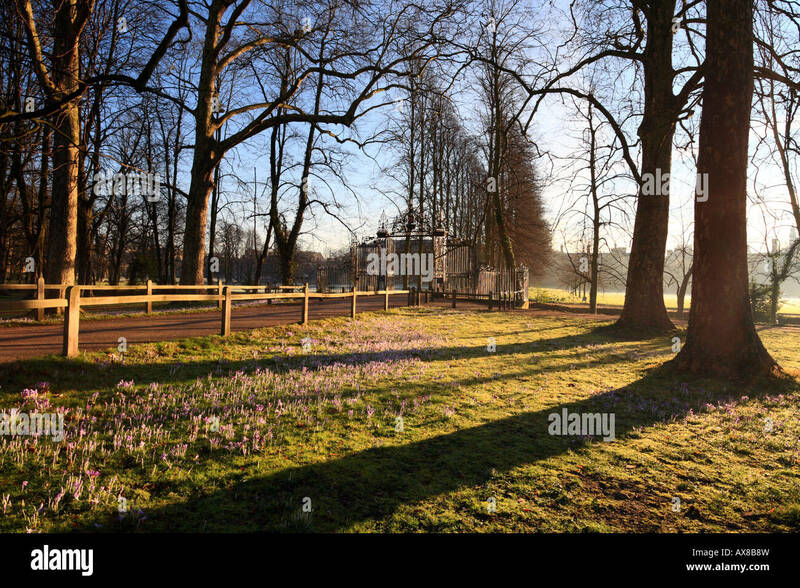 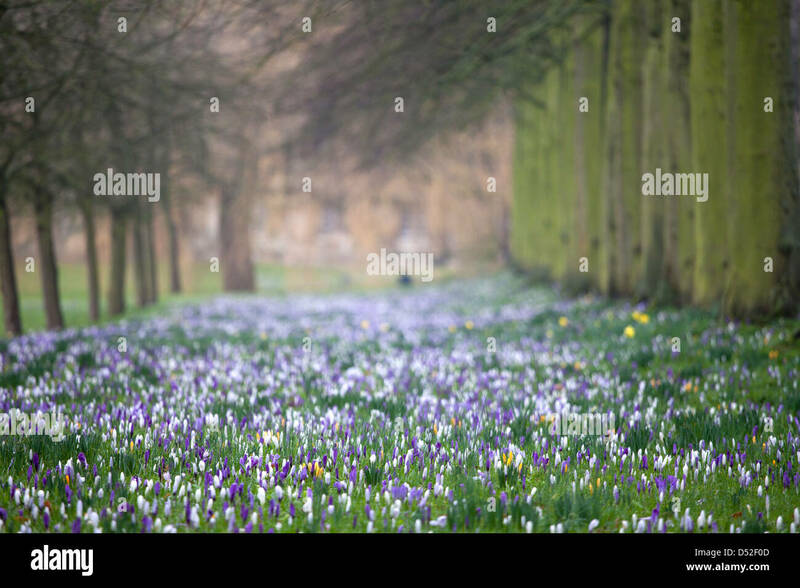 'Trinity College Cambridge' University, crocus and pathway to Trinity Gate at the edge of the college. 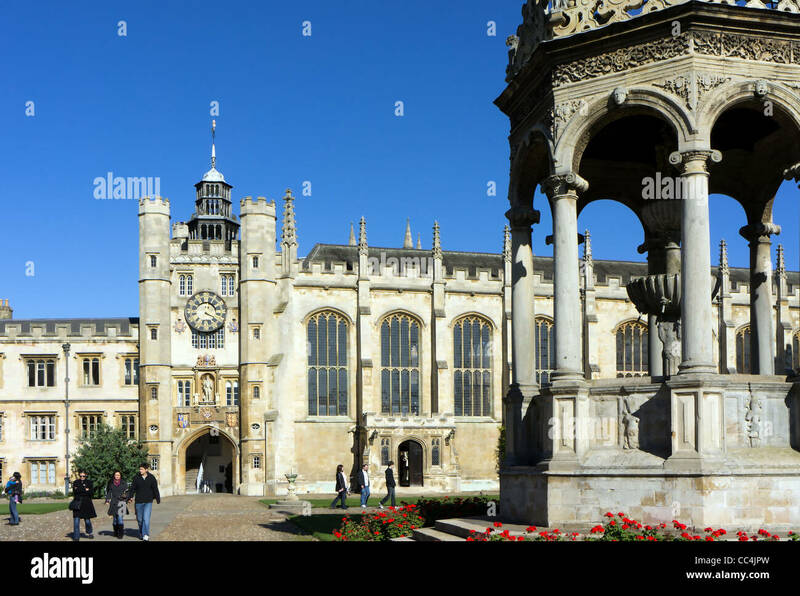 The Chapel and Great Gate. 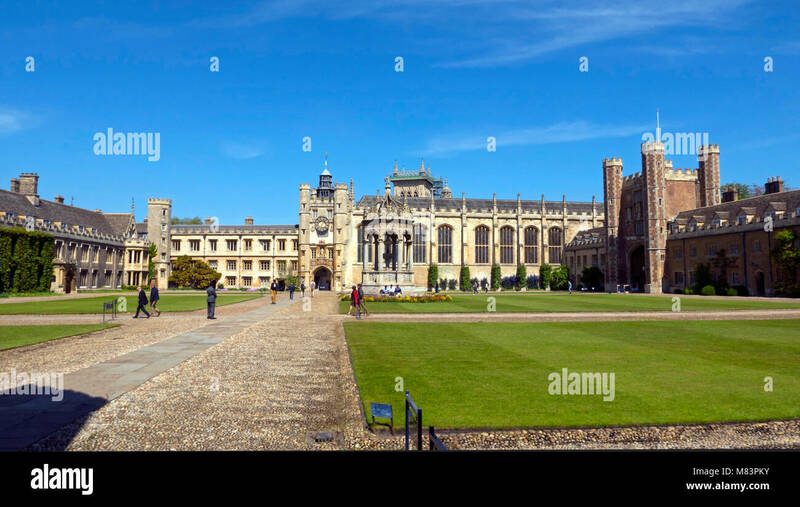 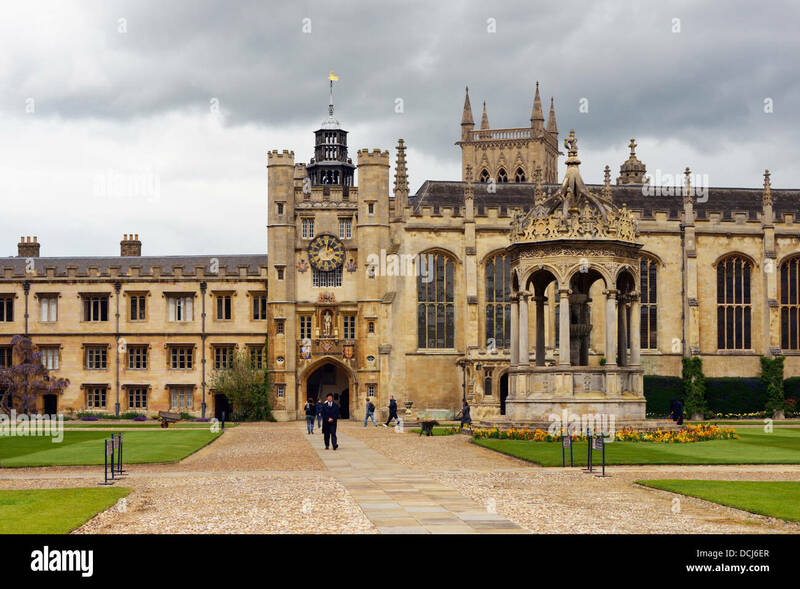 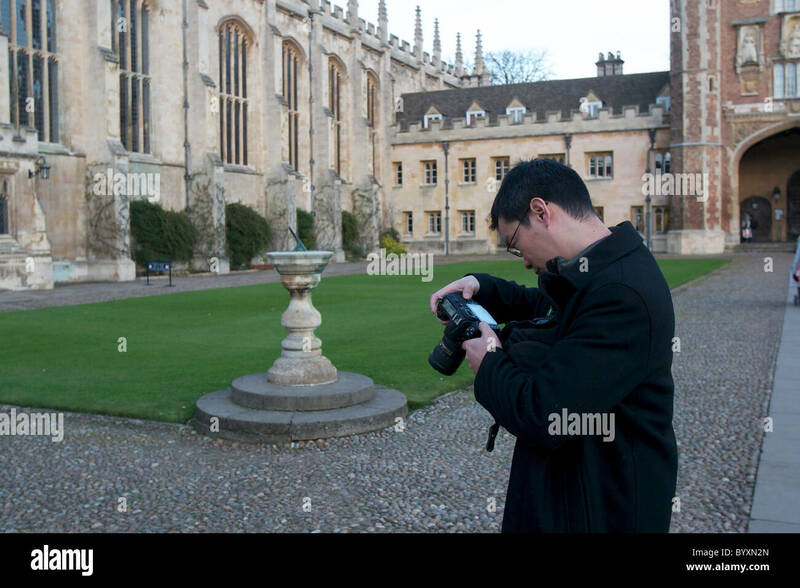 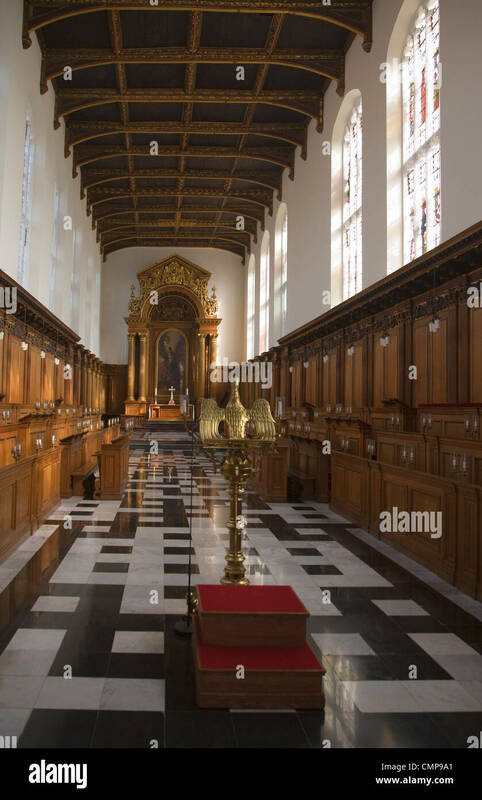 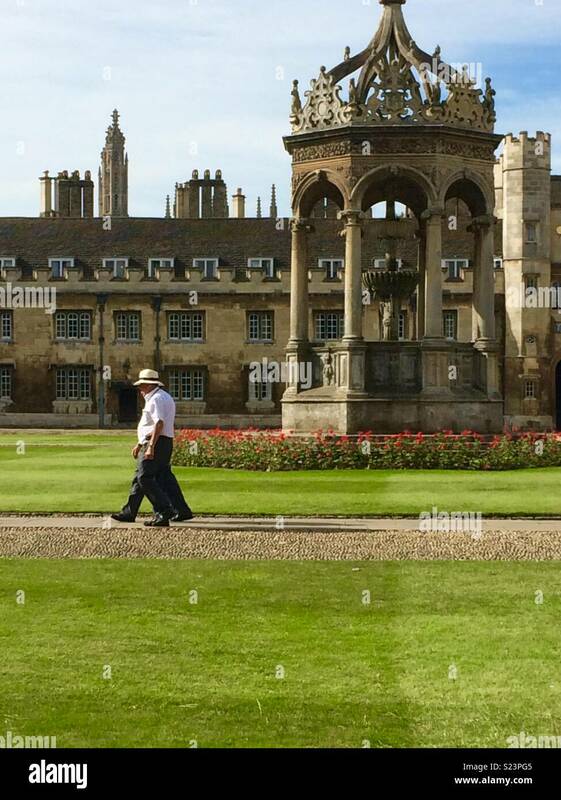 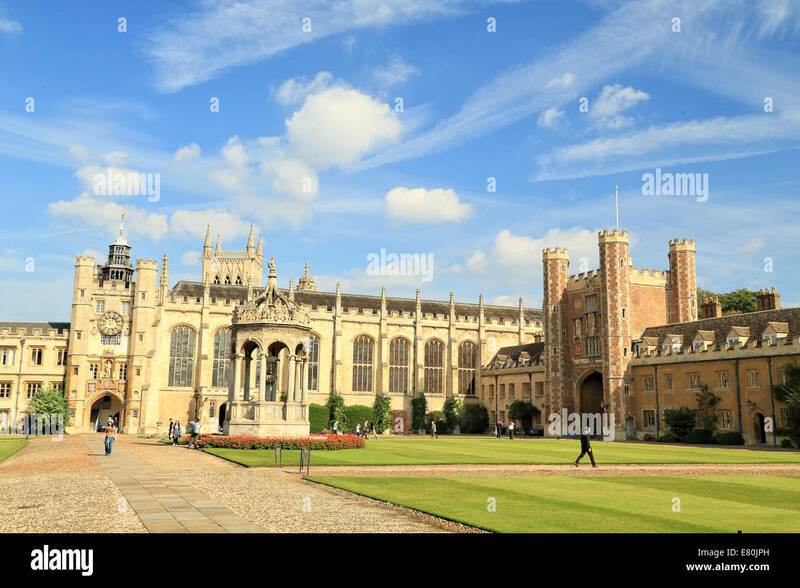 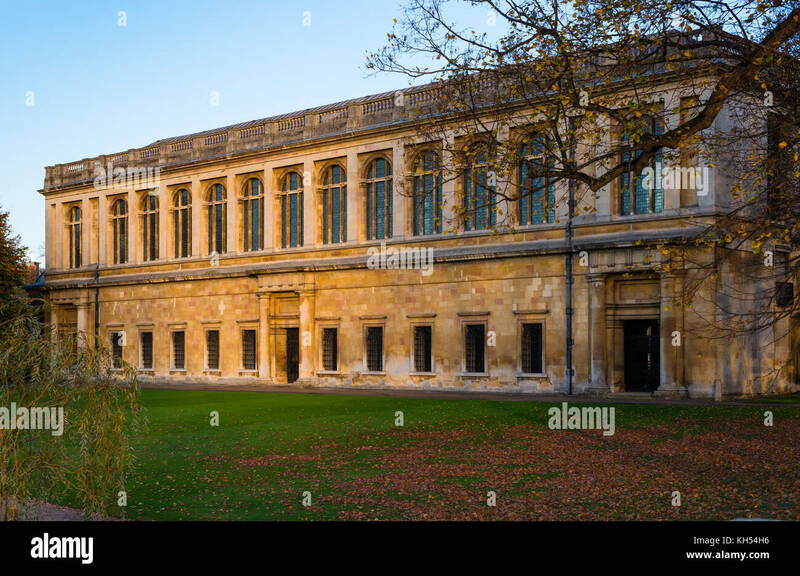 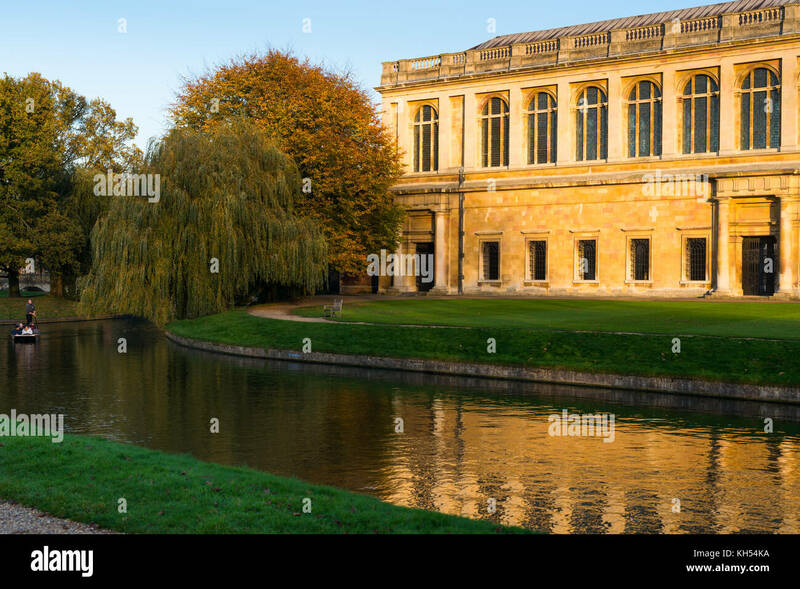 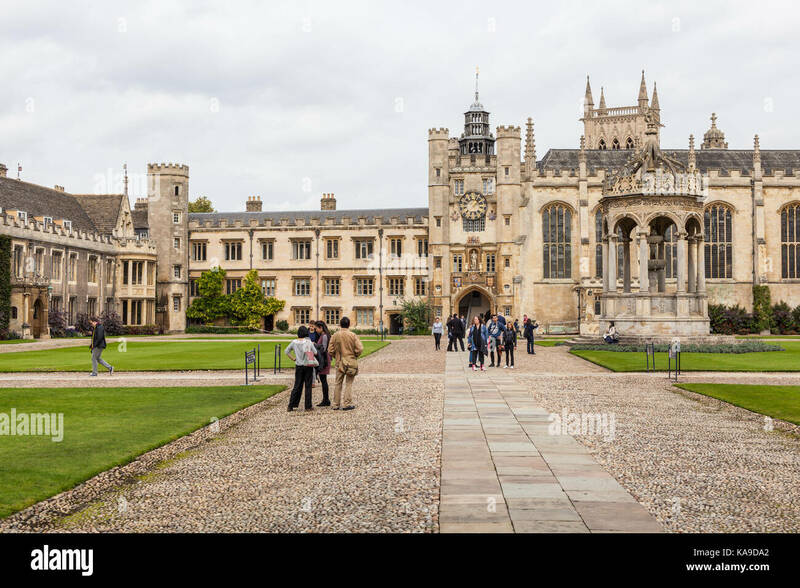 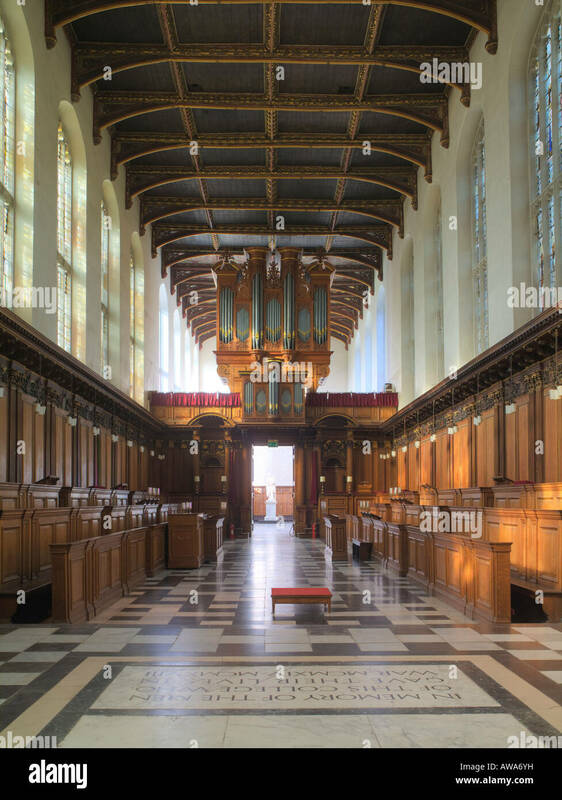 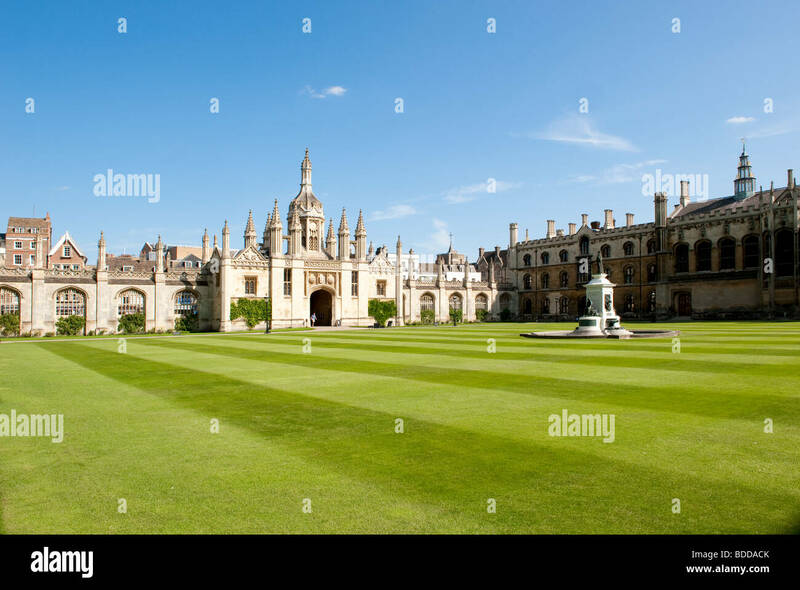 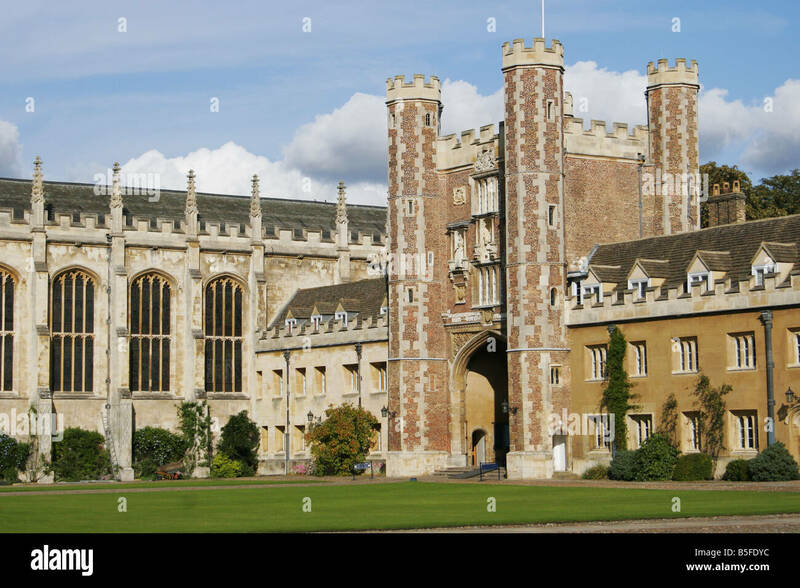 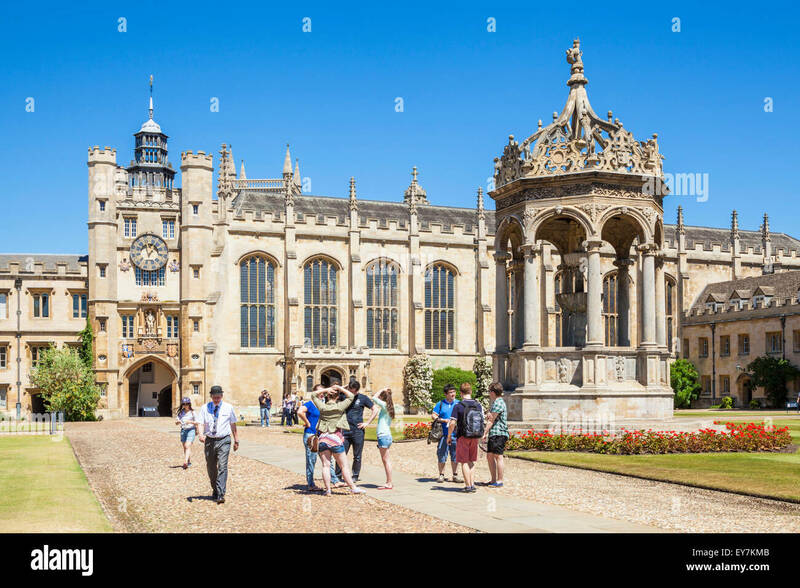 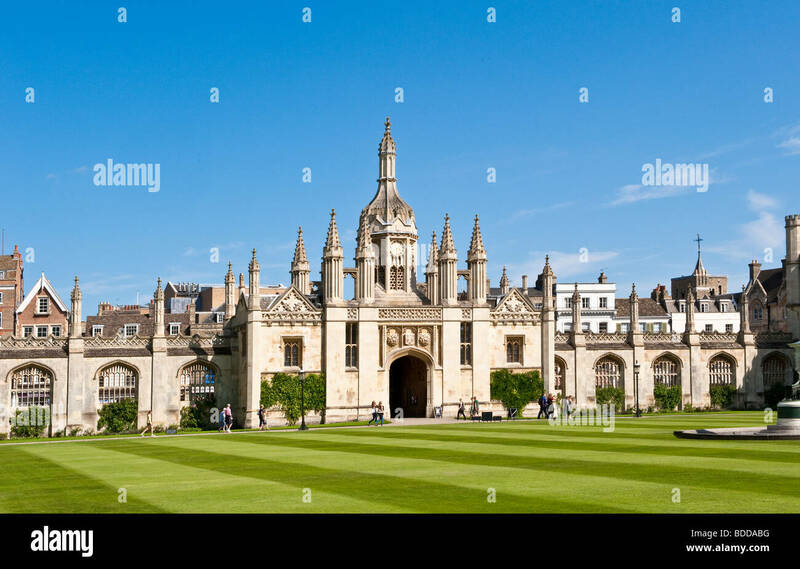 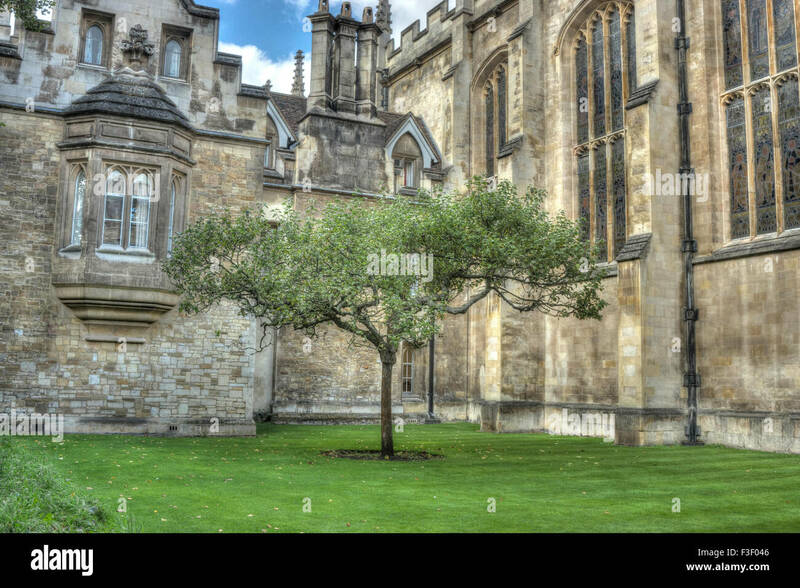 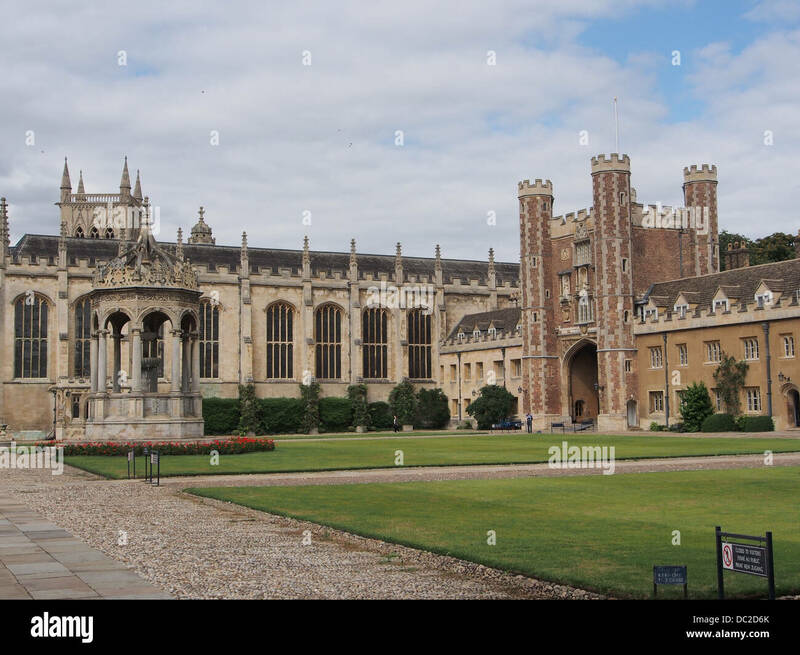 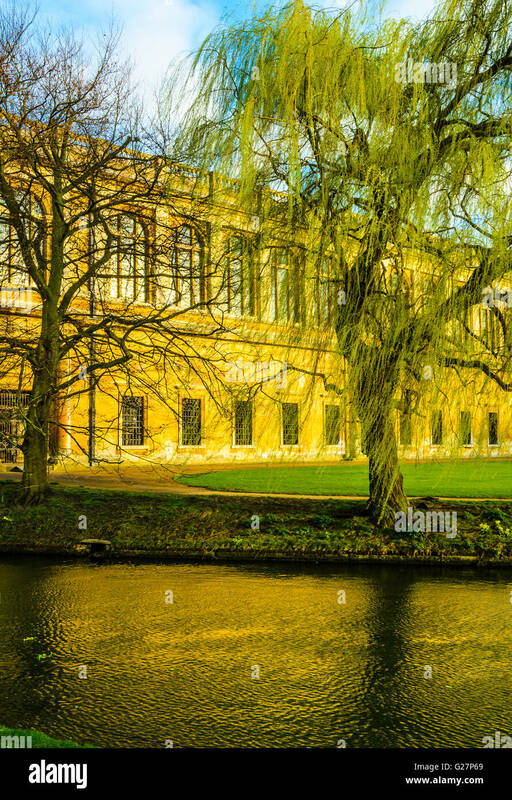 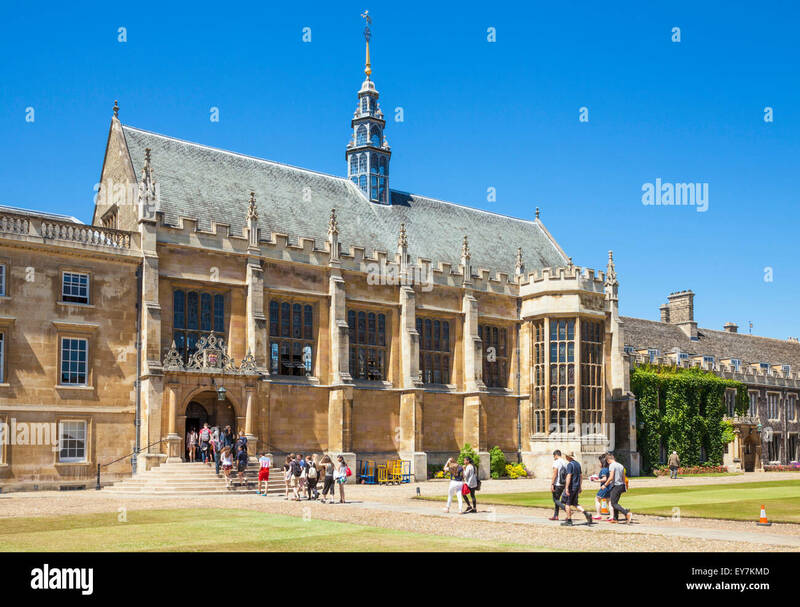 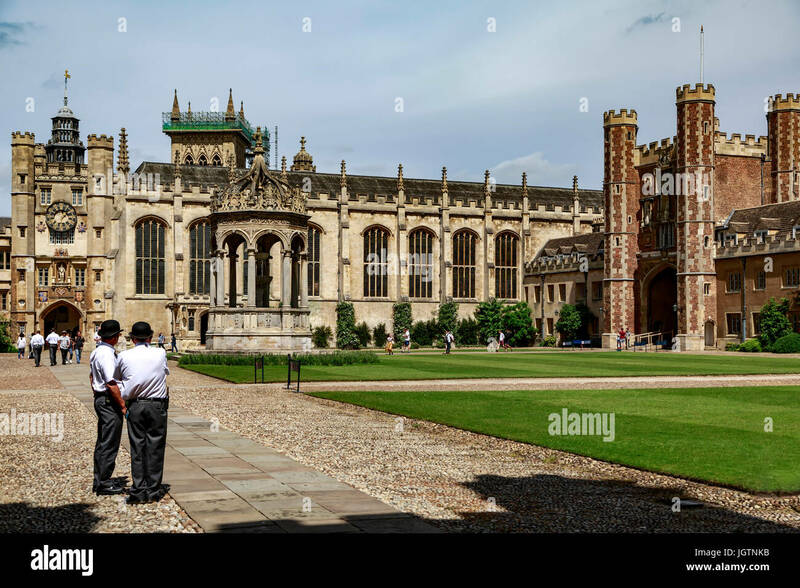 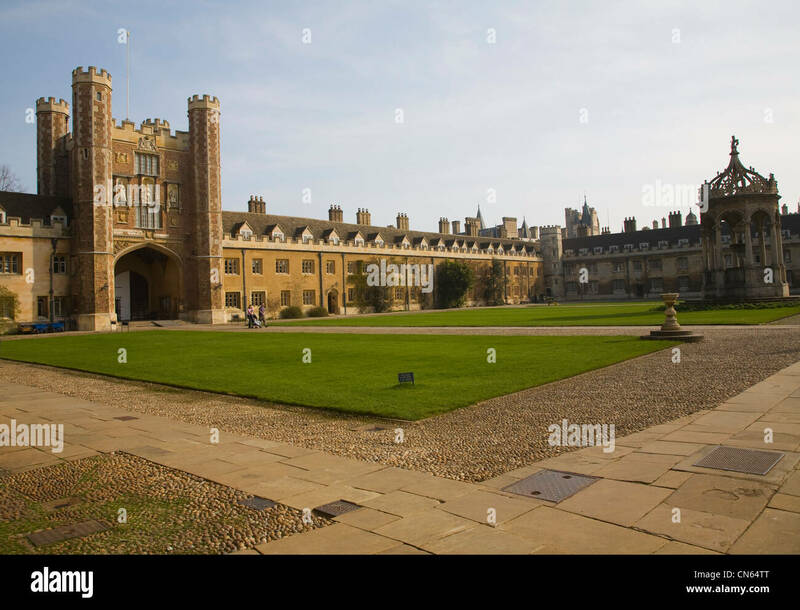 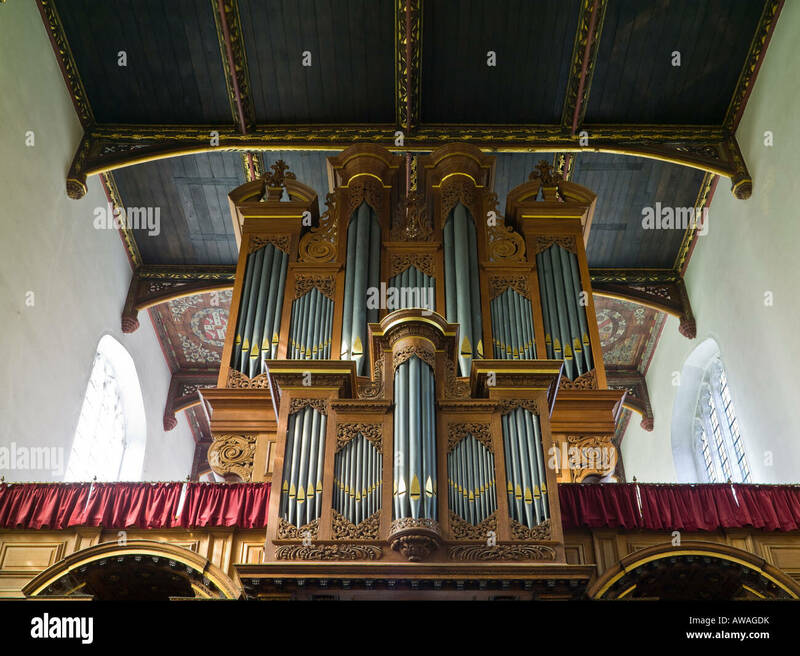 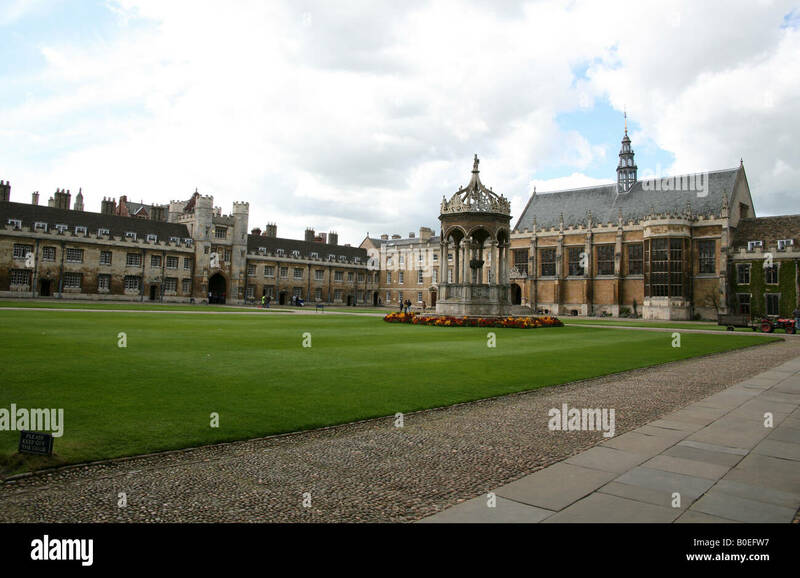 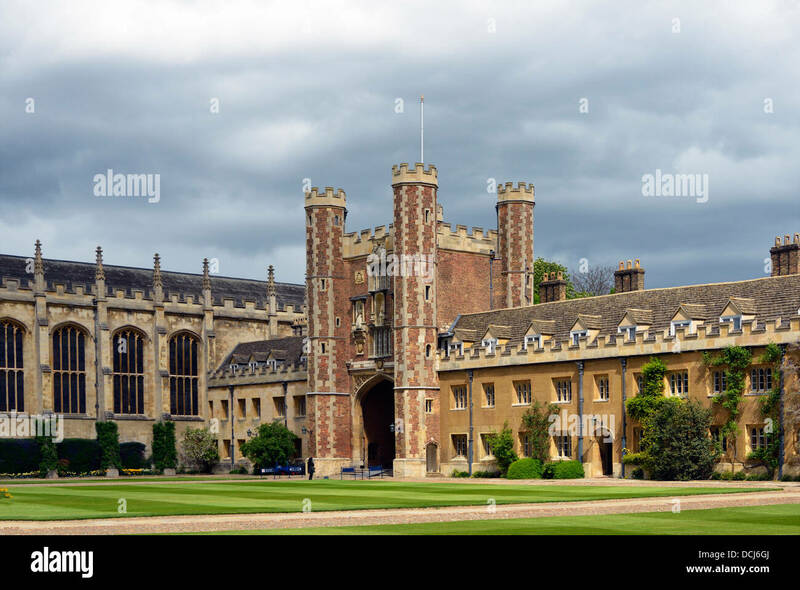 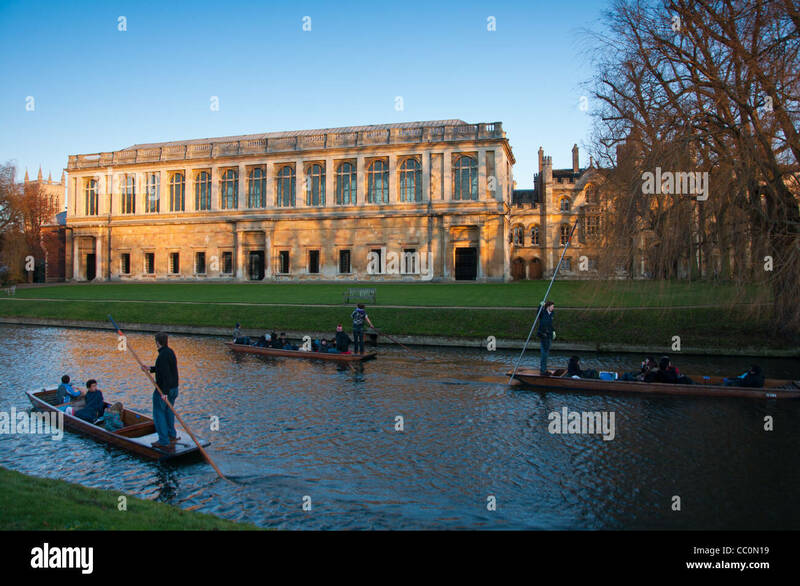 Trinity College, University of Cambridge, Cambridgeshire, England, United Kingdom, Europe. 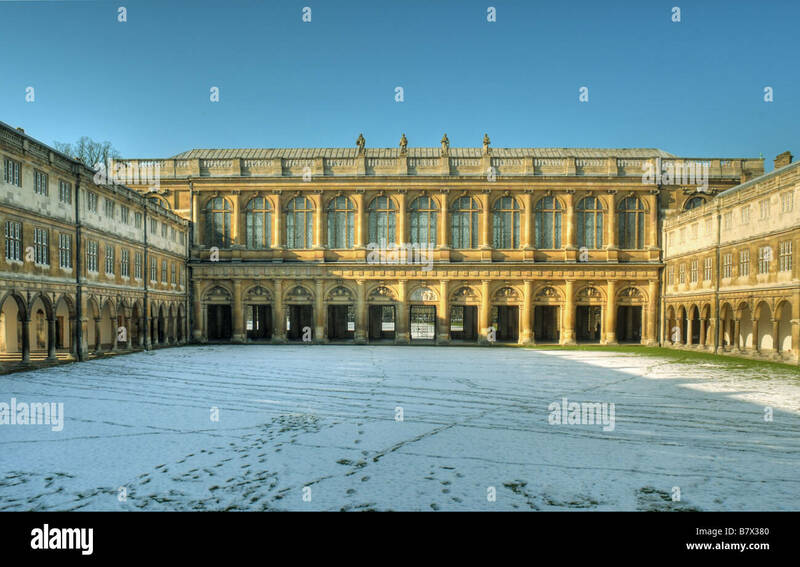 The Wren Library at the far end of Neville s Court of Trinity College Cambridge after an unusually heavy snowfall. 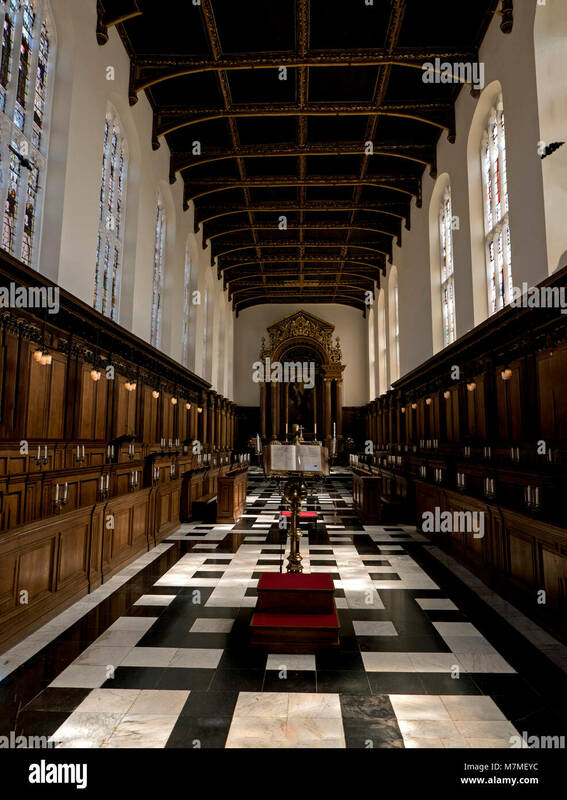 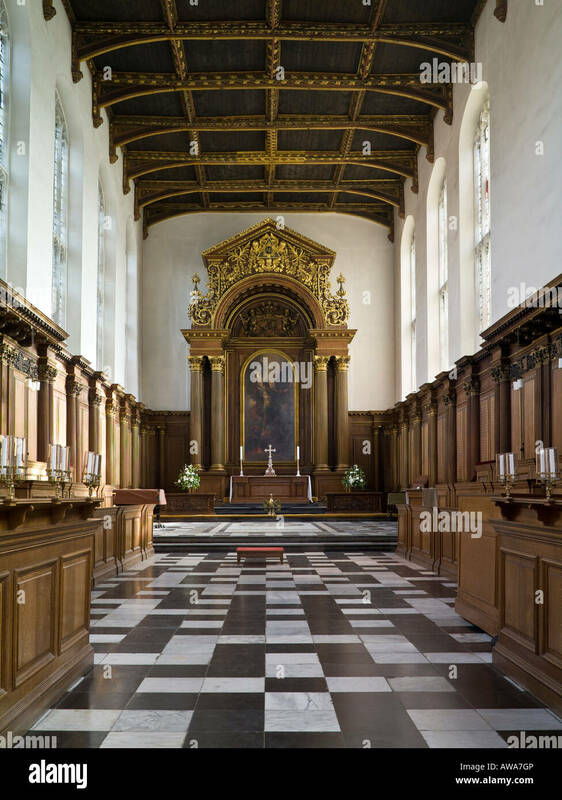 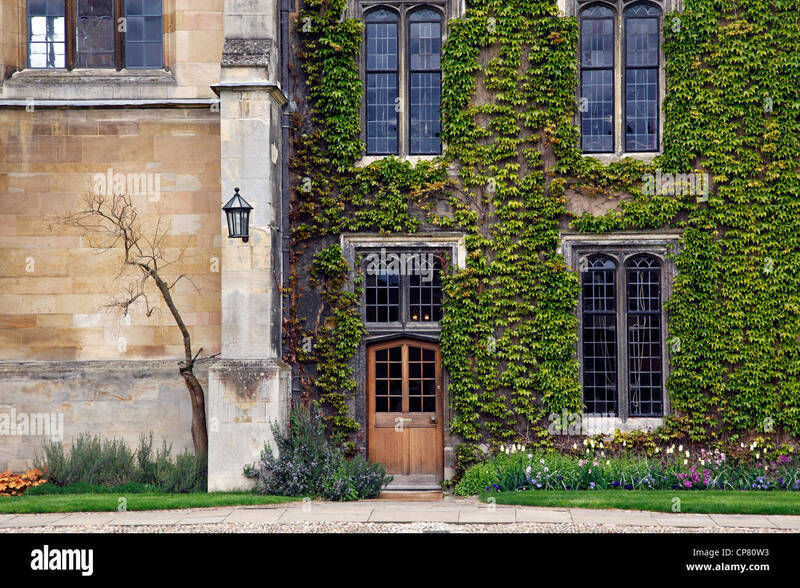 Entrance to the chapel of Trinity College, Cambridge University. 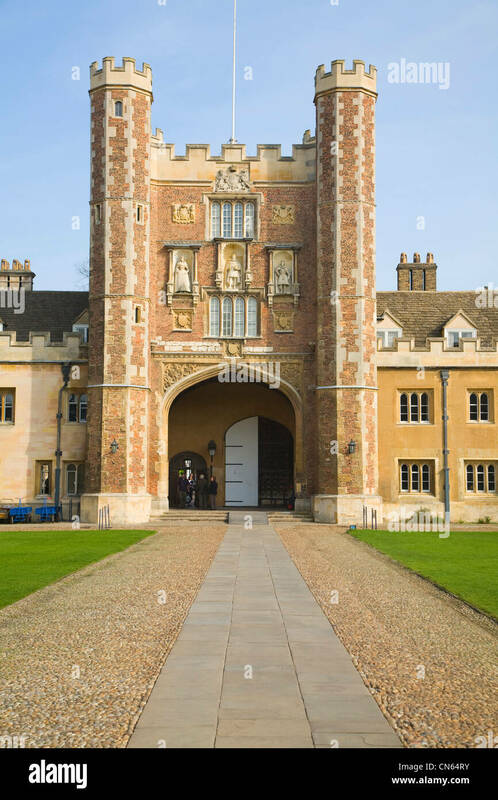 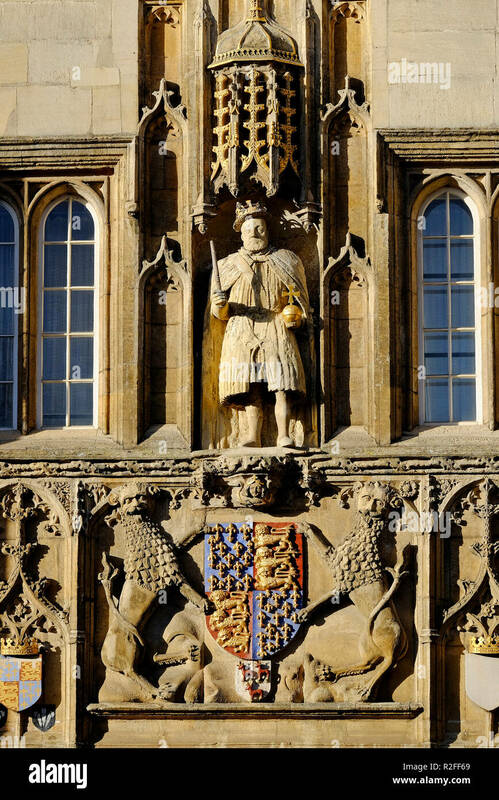 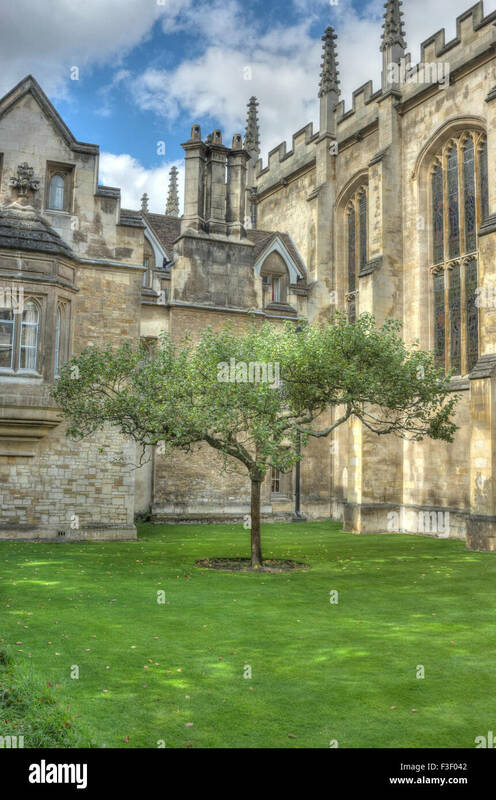 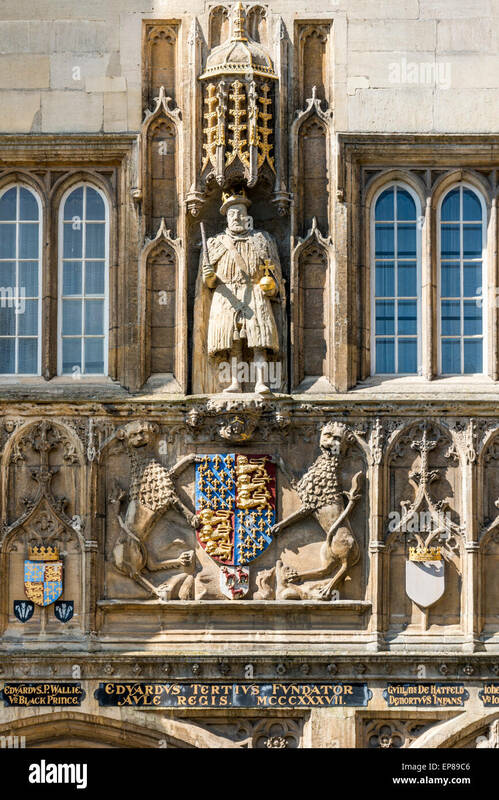 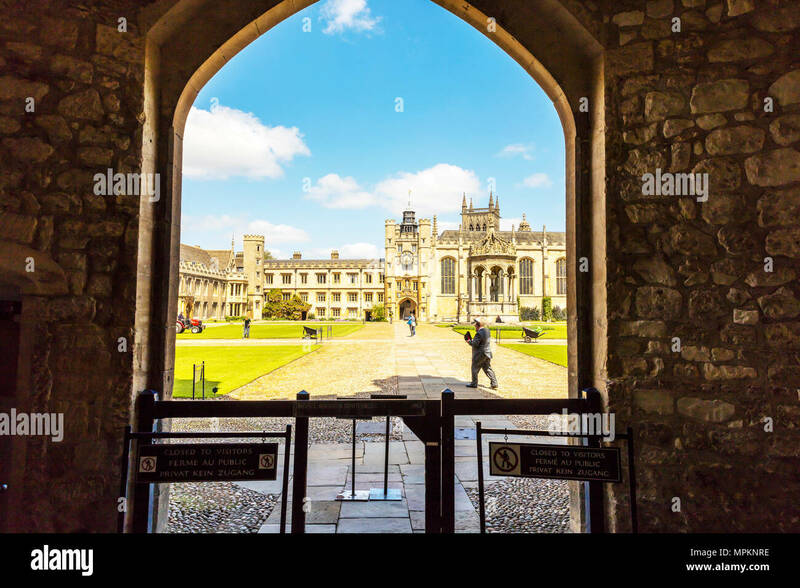 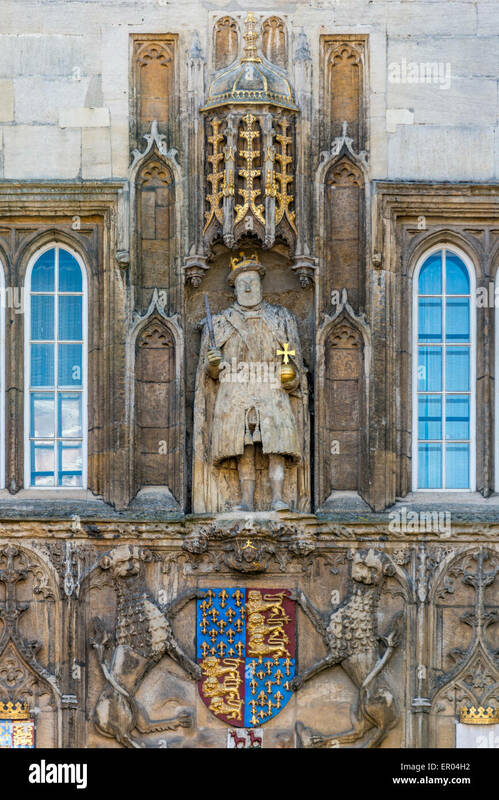 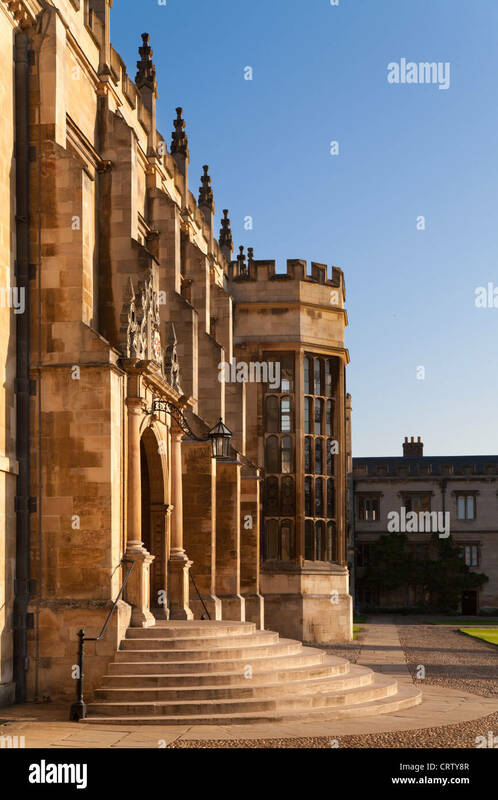 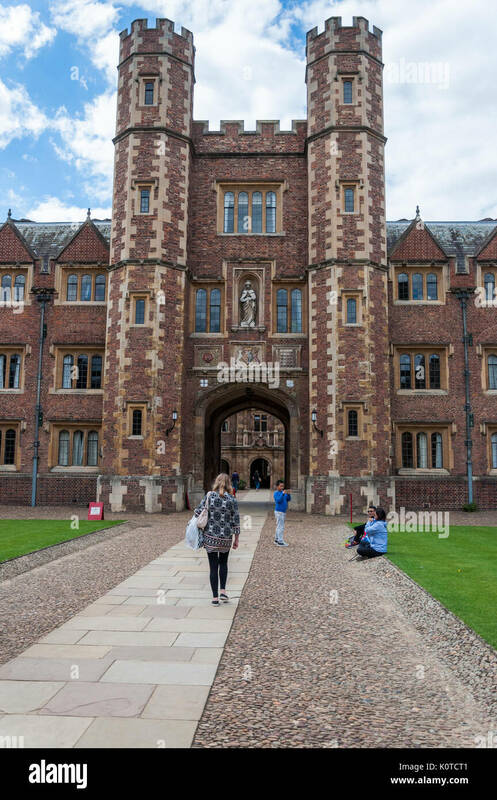 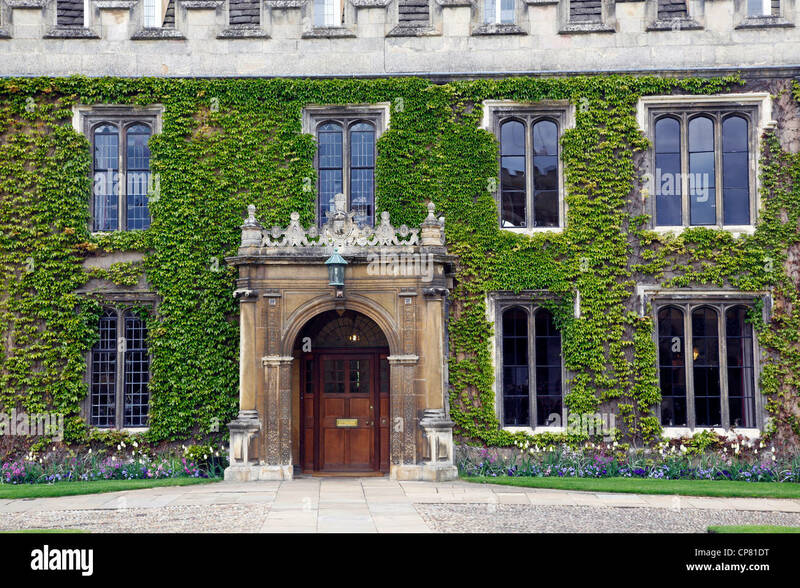 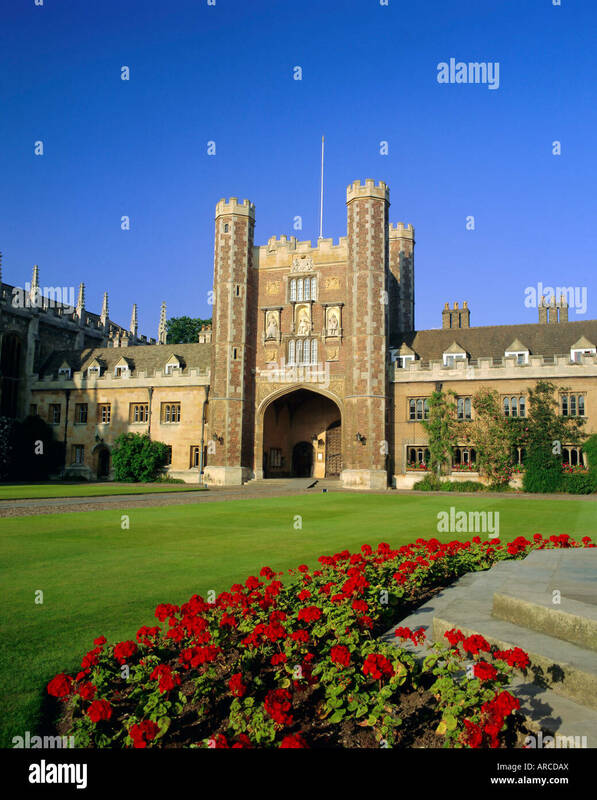 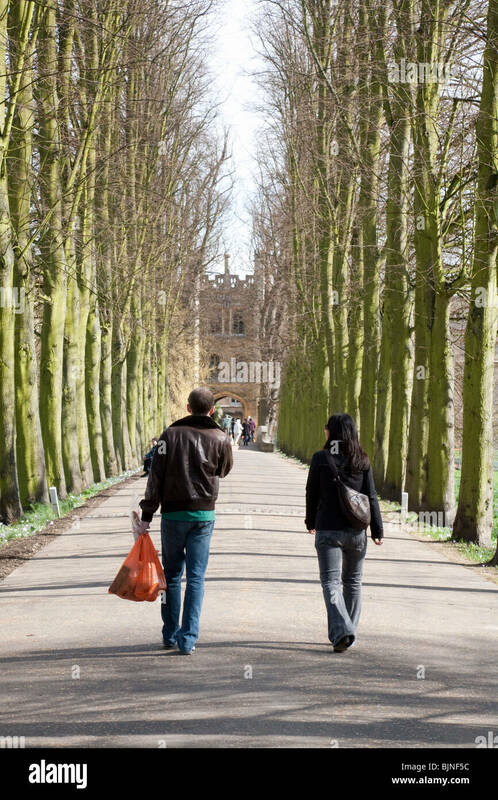 The main entrance to Trinity College, Cambridge, England. 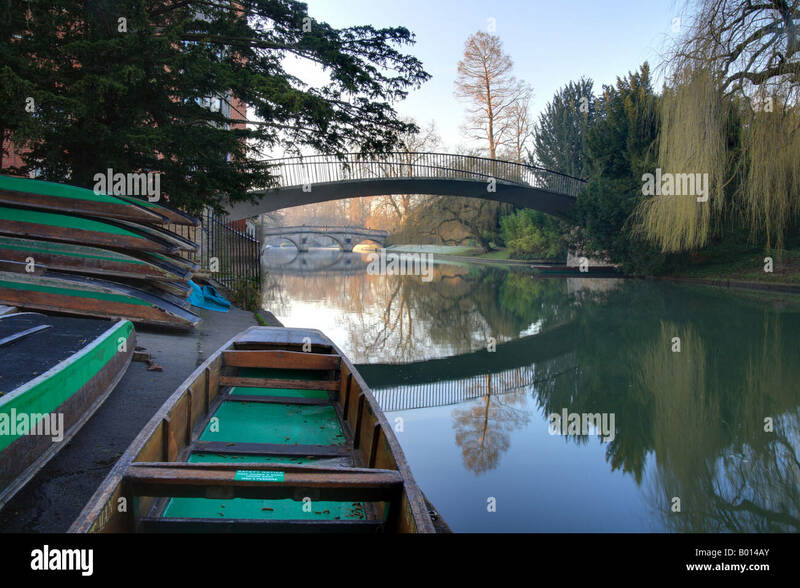 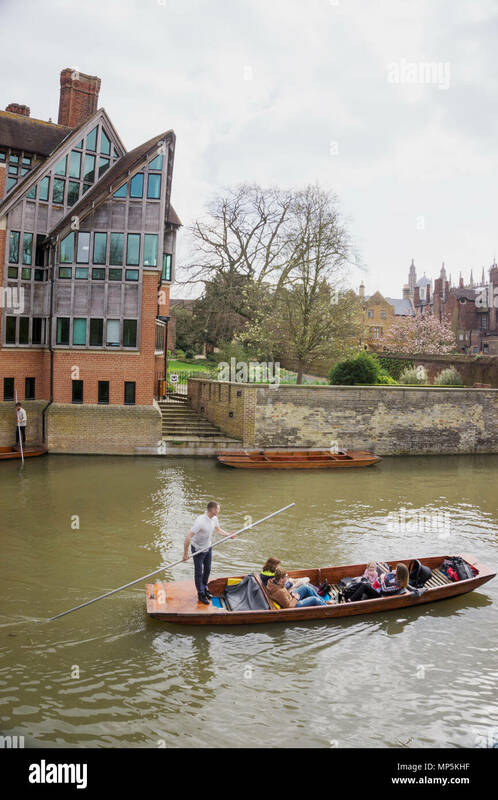 Punts at Trinity College Cambridge, River Cam and the bridges. 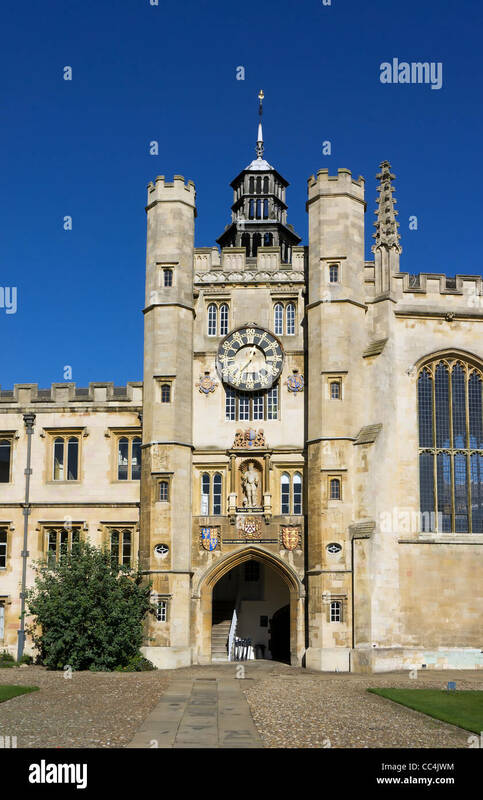 The Clock Tower and Great Court. 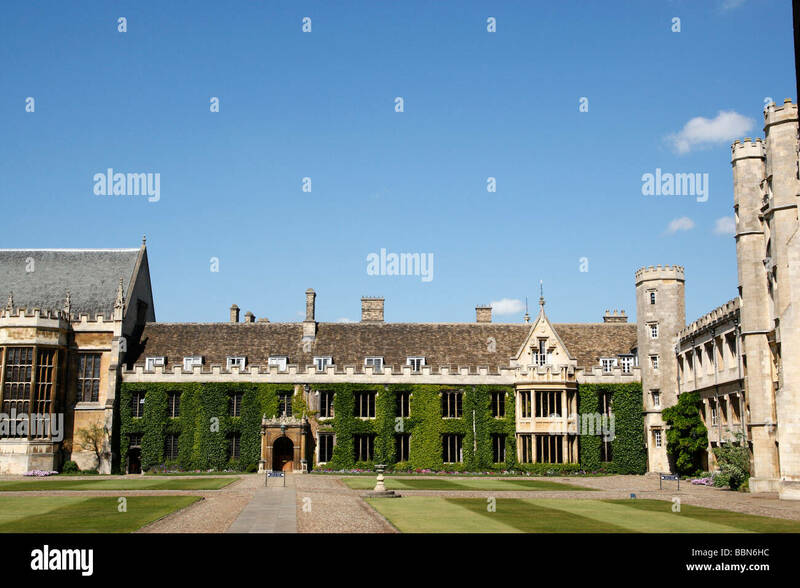 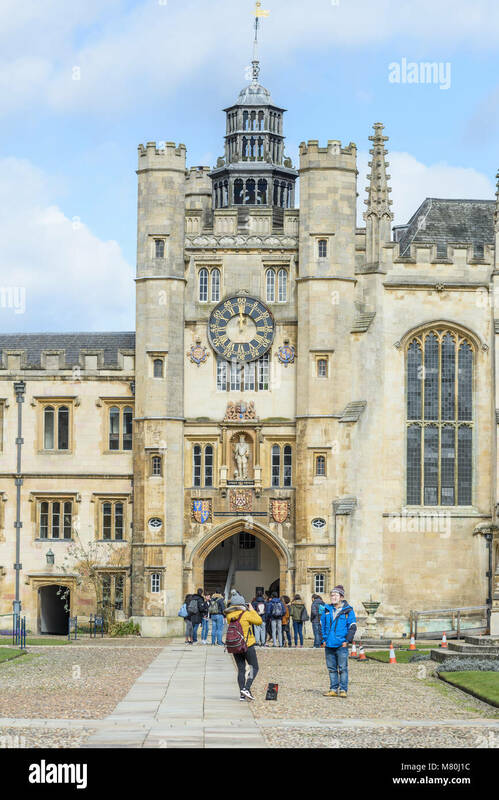 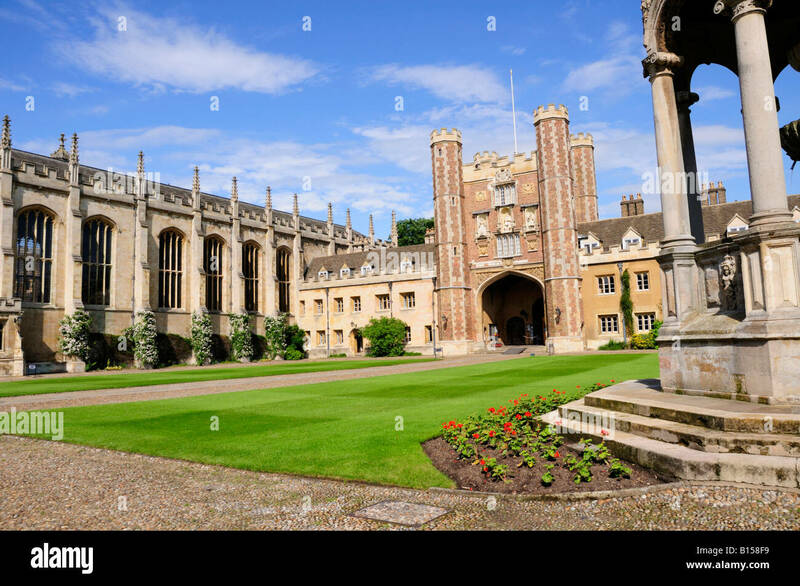 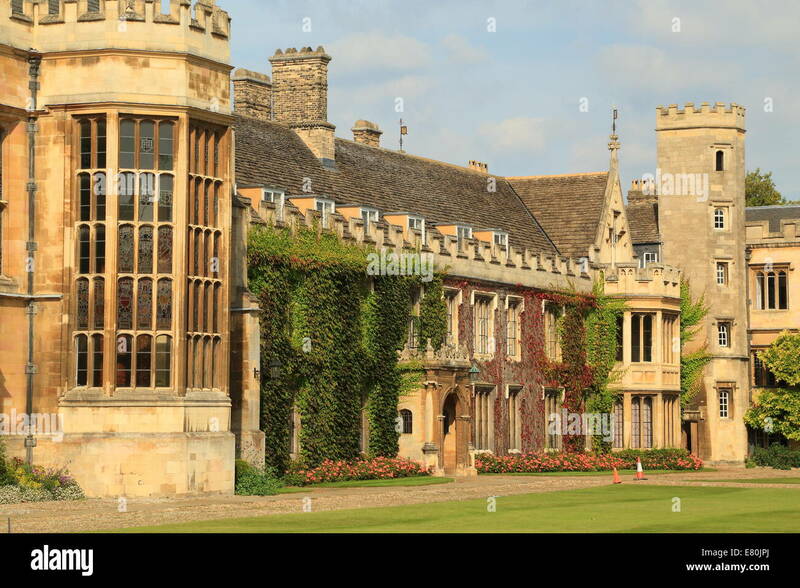 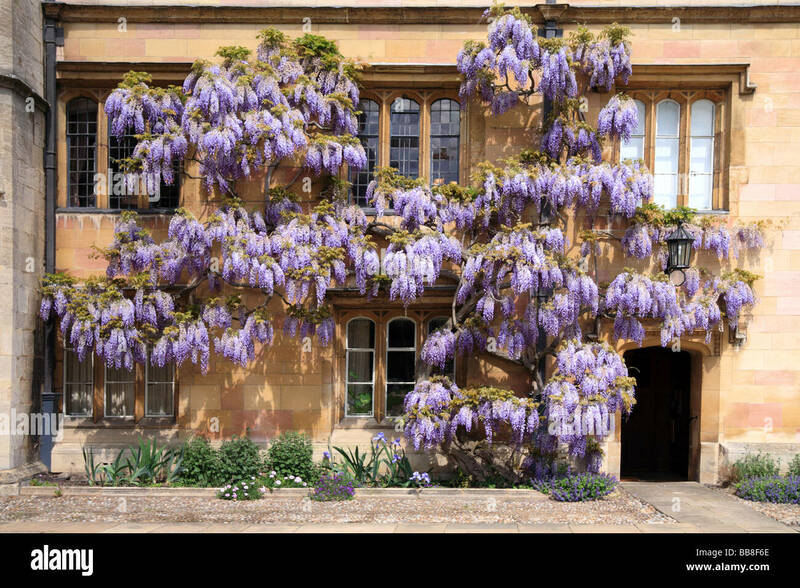 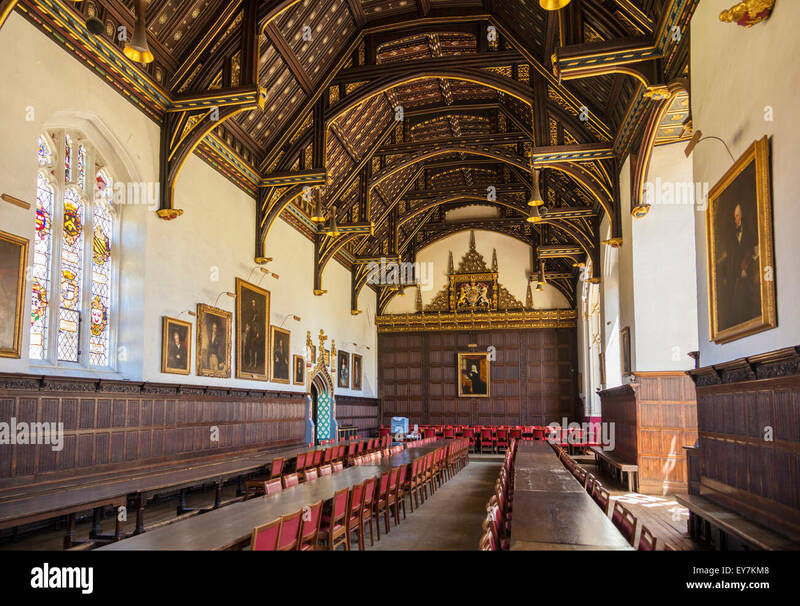 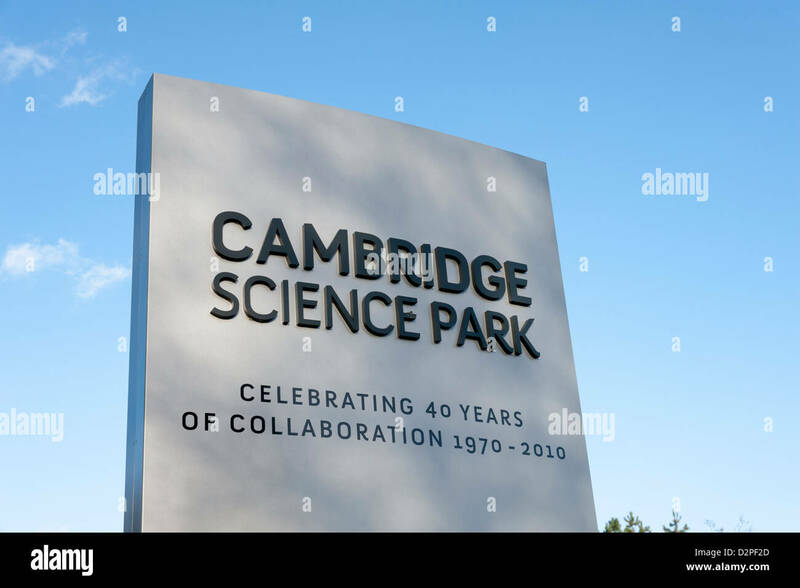 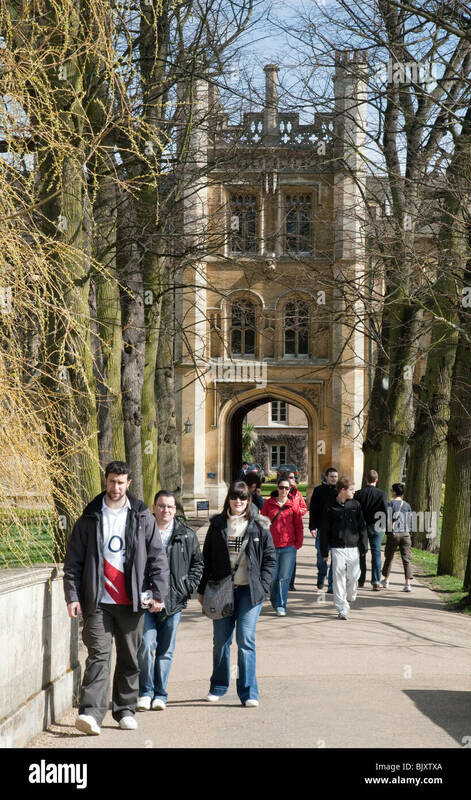 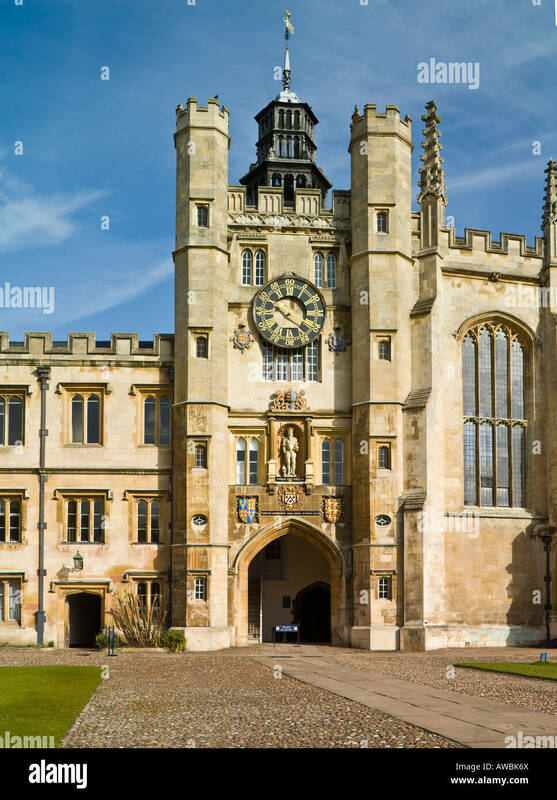 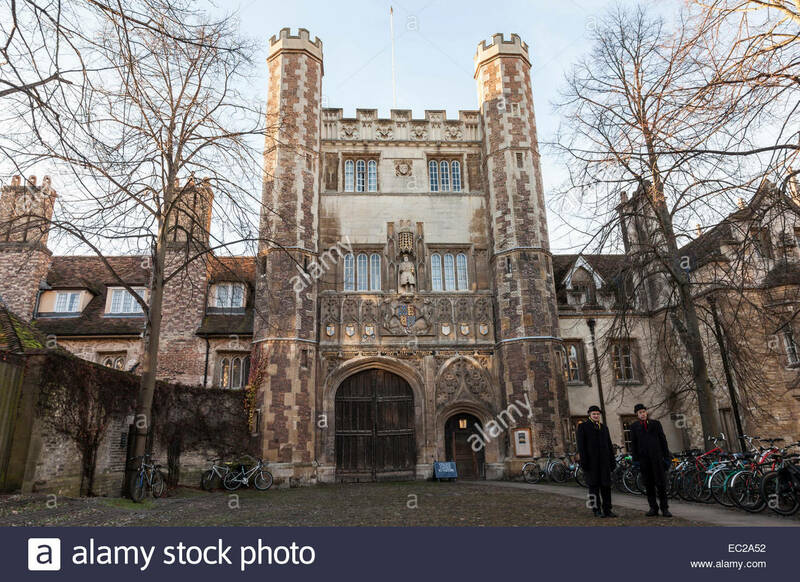 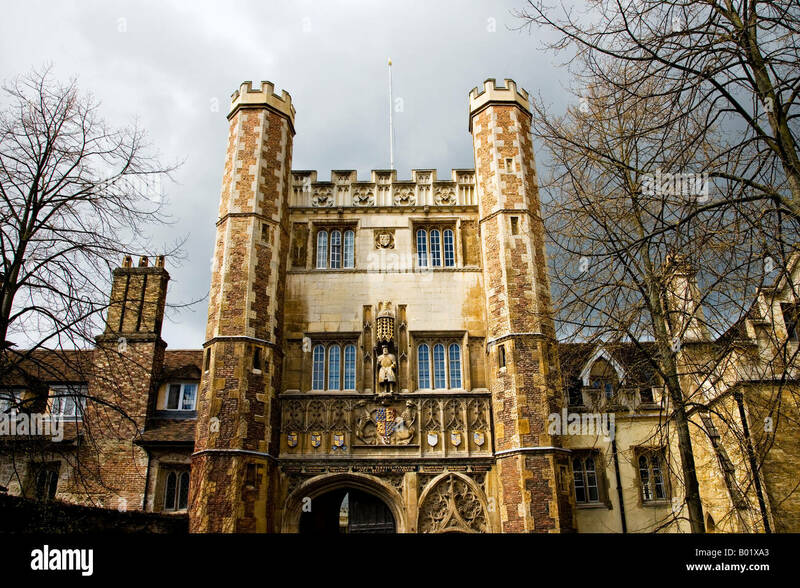 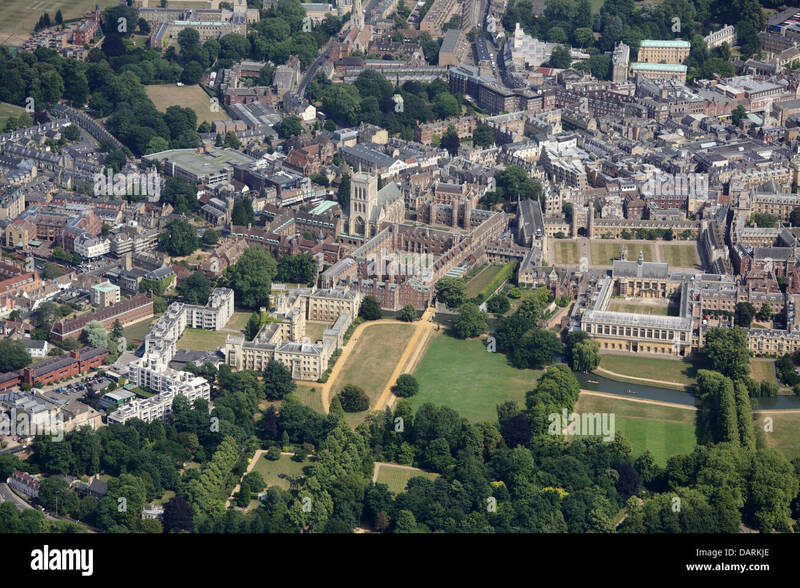 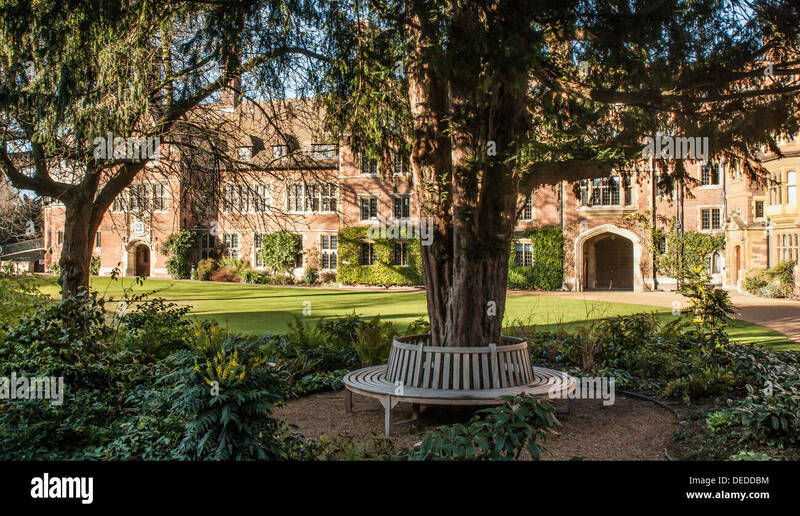 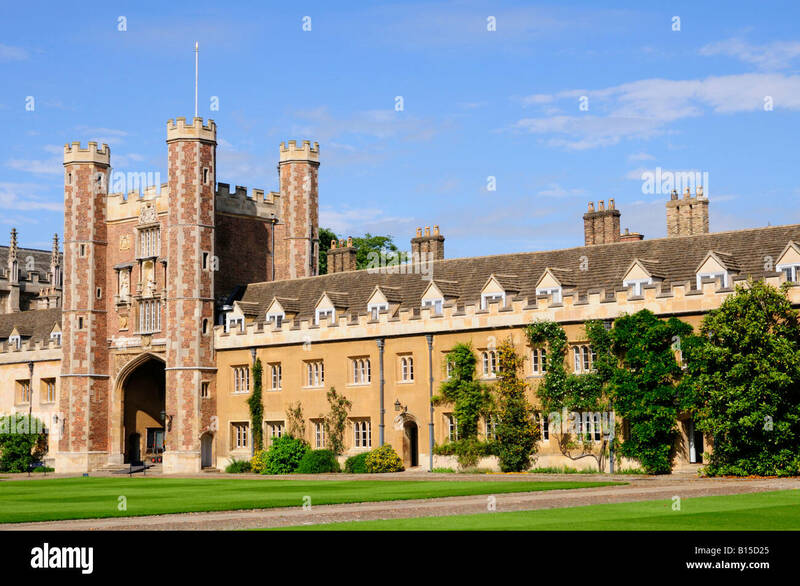 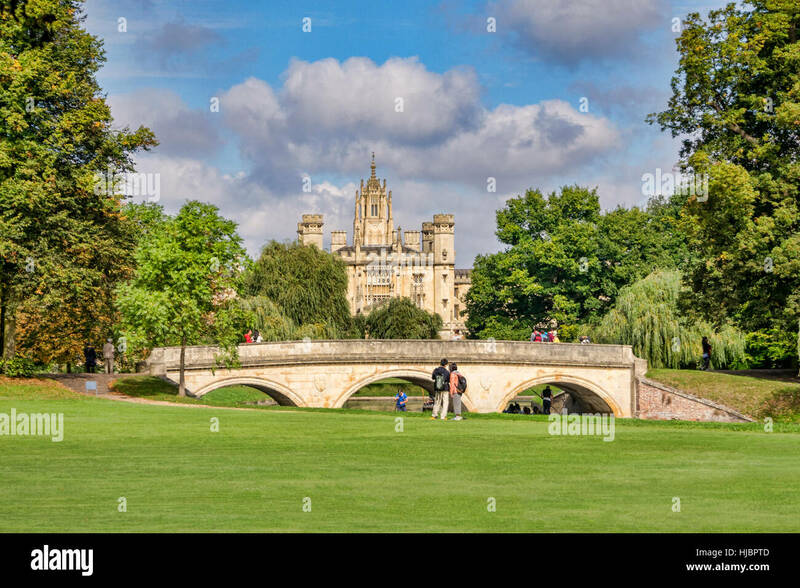 Triniry College, University of Cambridge, Cambridgeshire, England, United Kingdom, Europe. 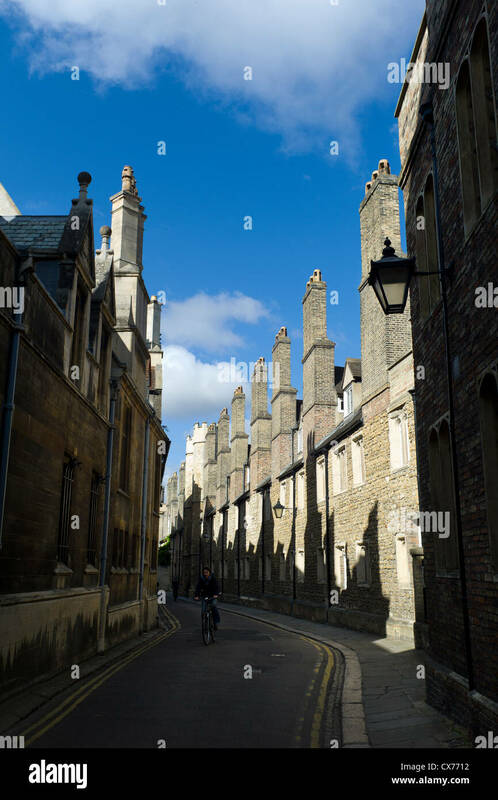 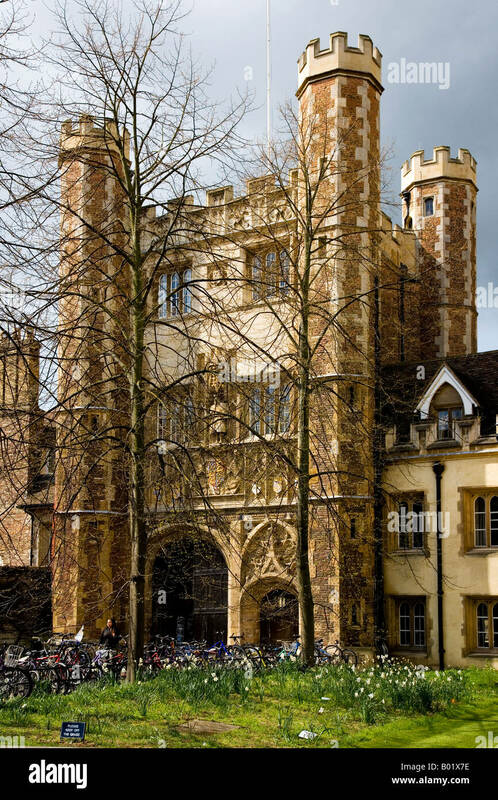 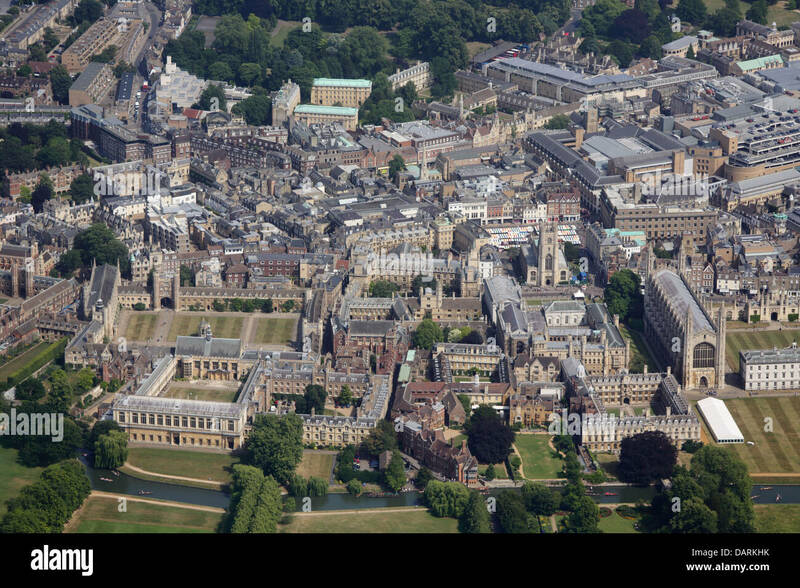 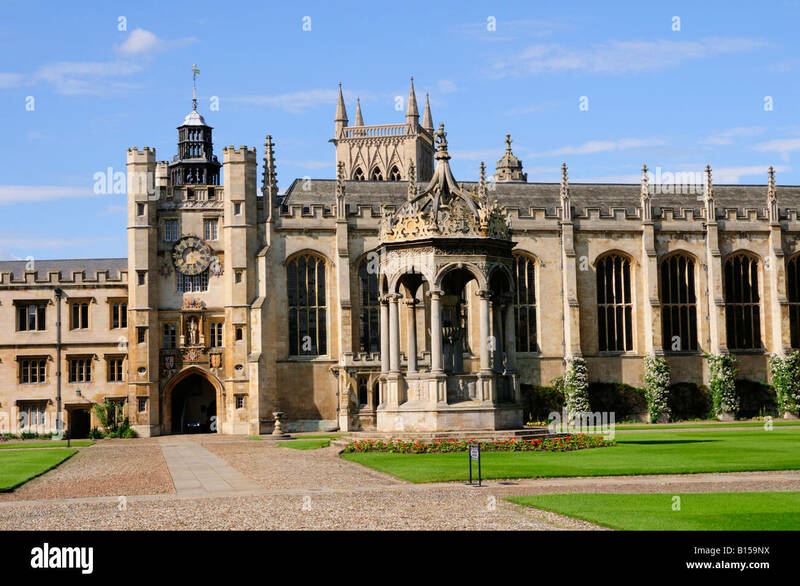 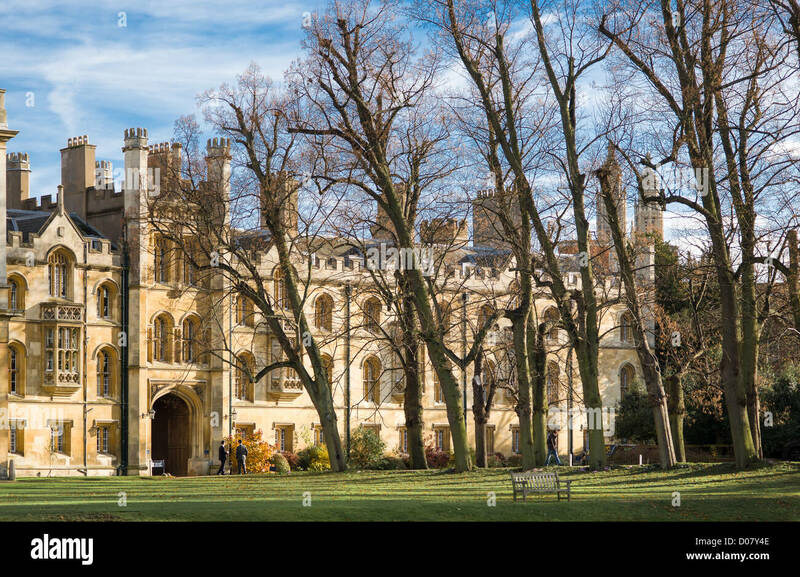 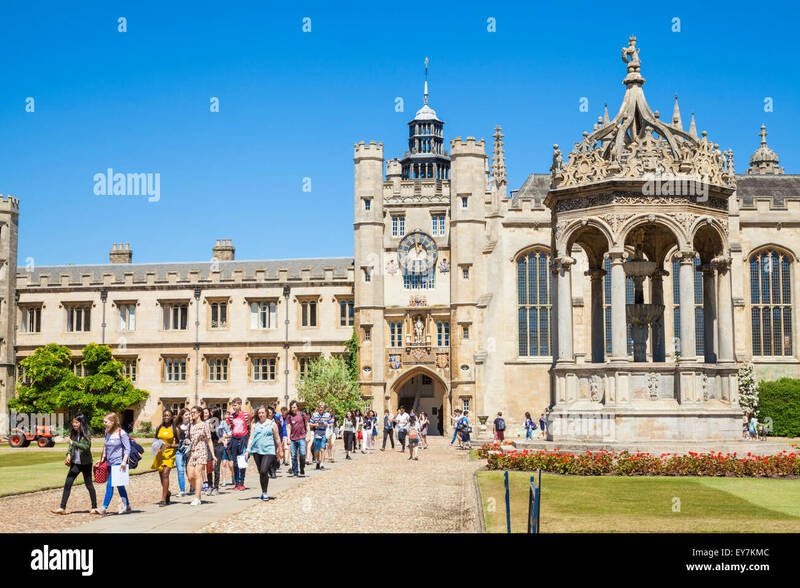 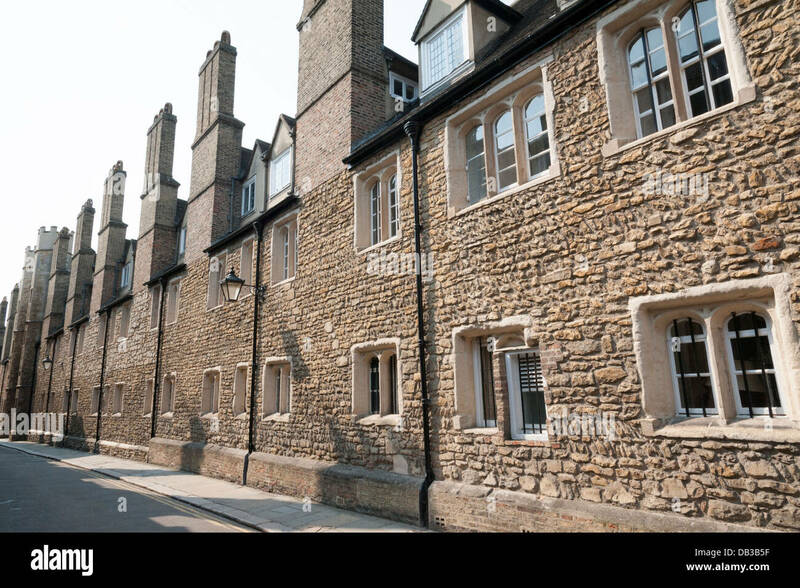 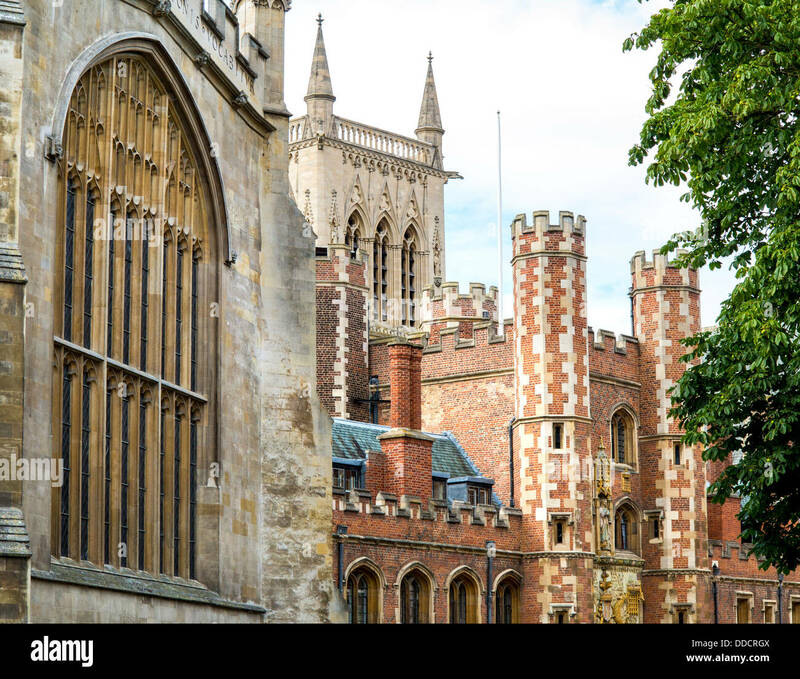 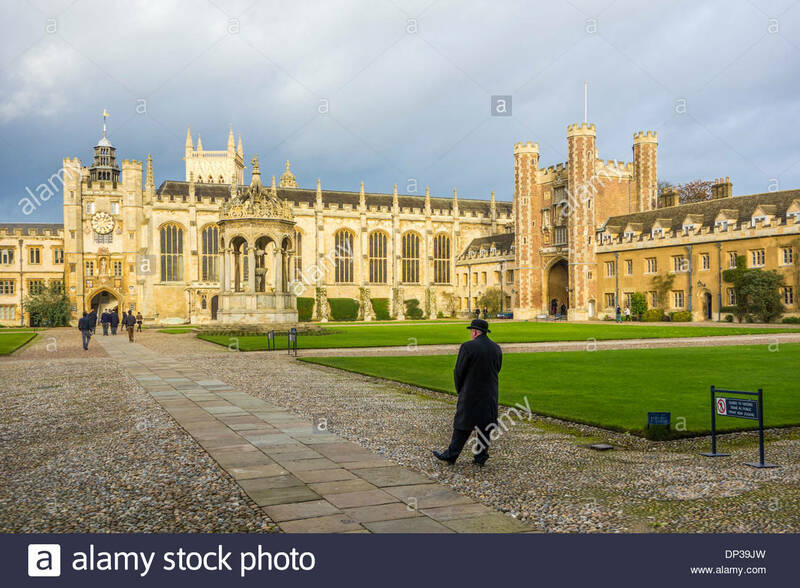 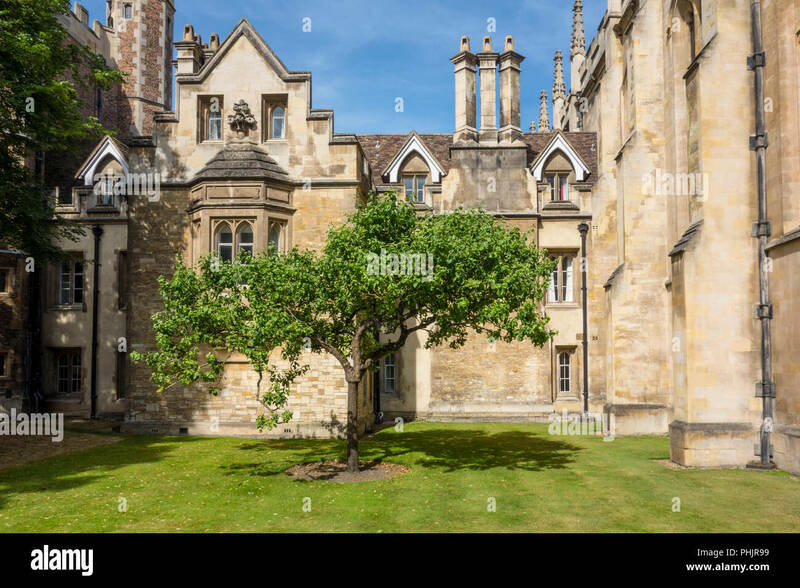 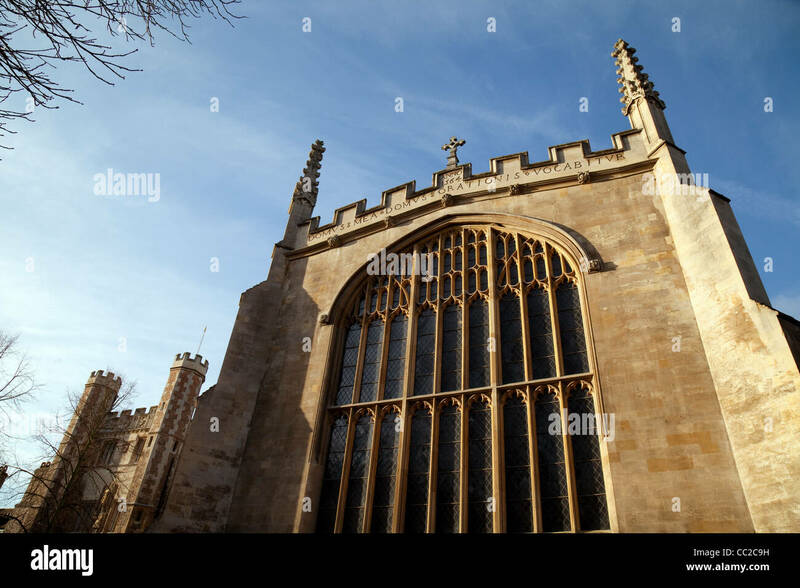 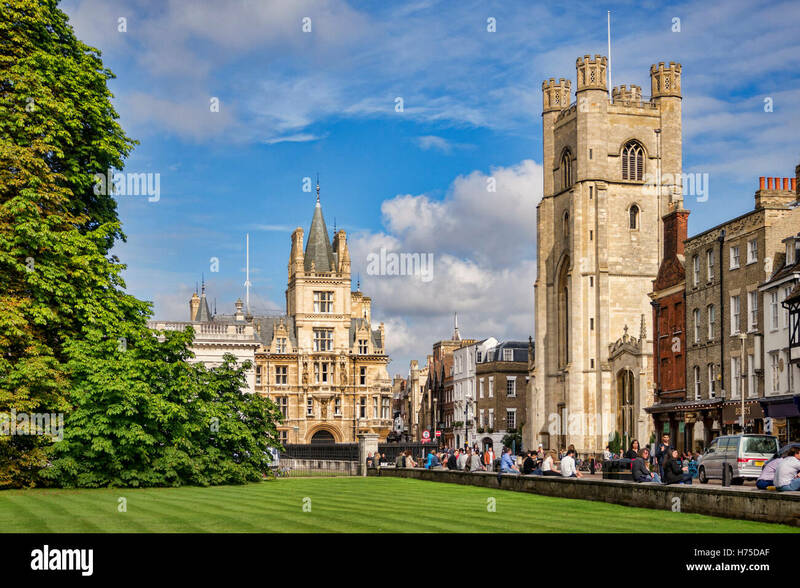 St John's College and historic buildings in Trinity Street, Cambridge, England. 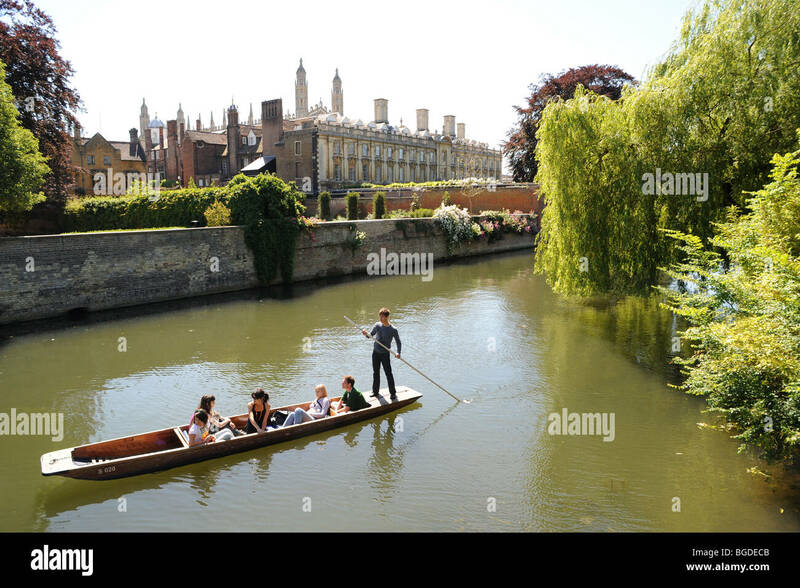 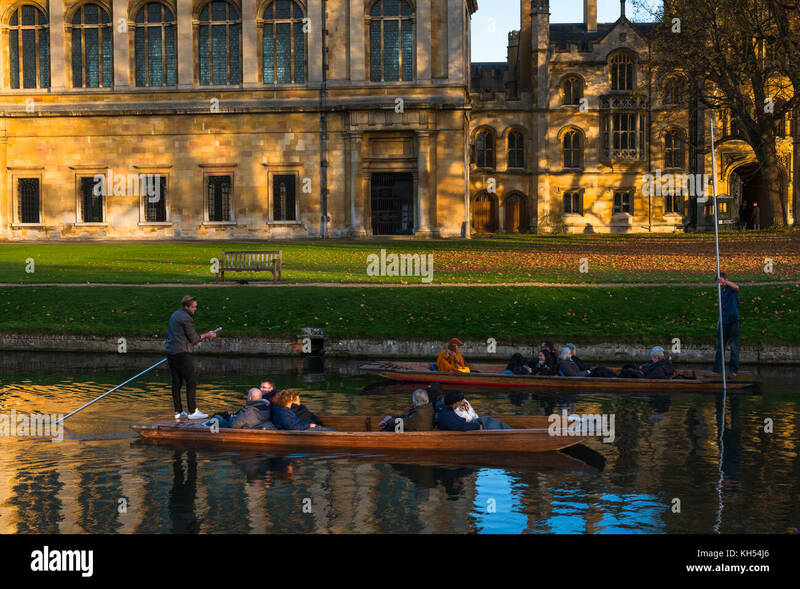 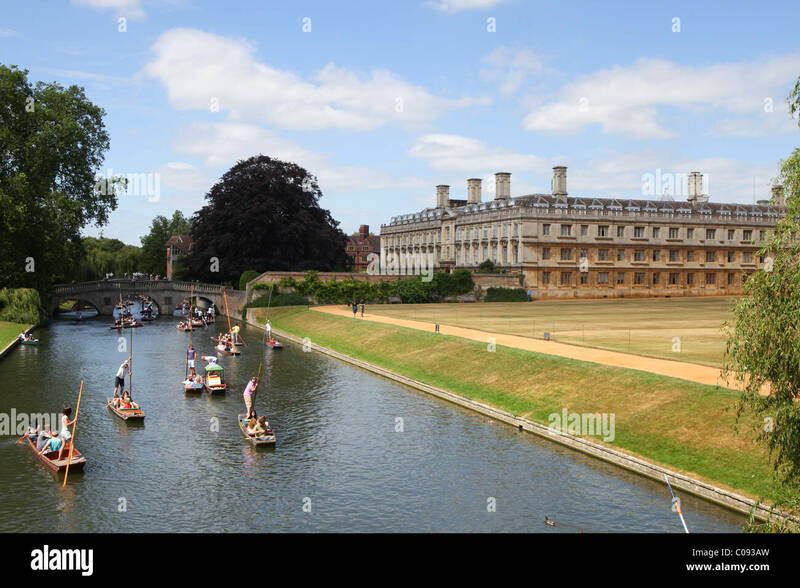 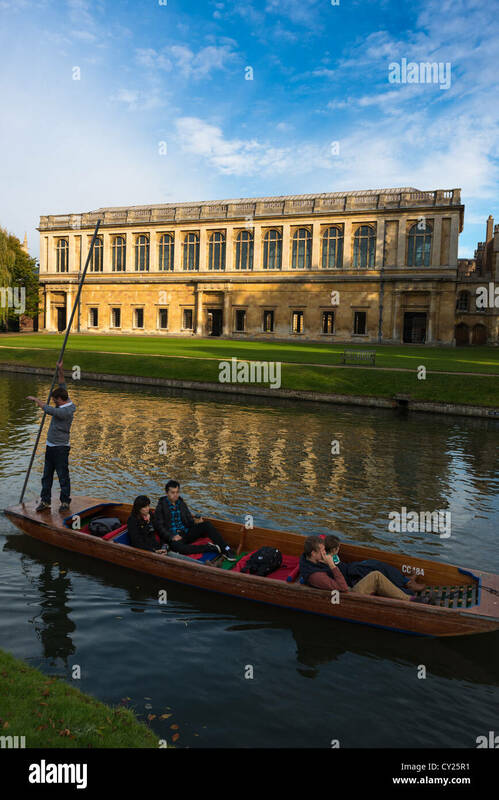 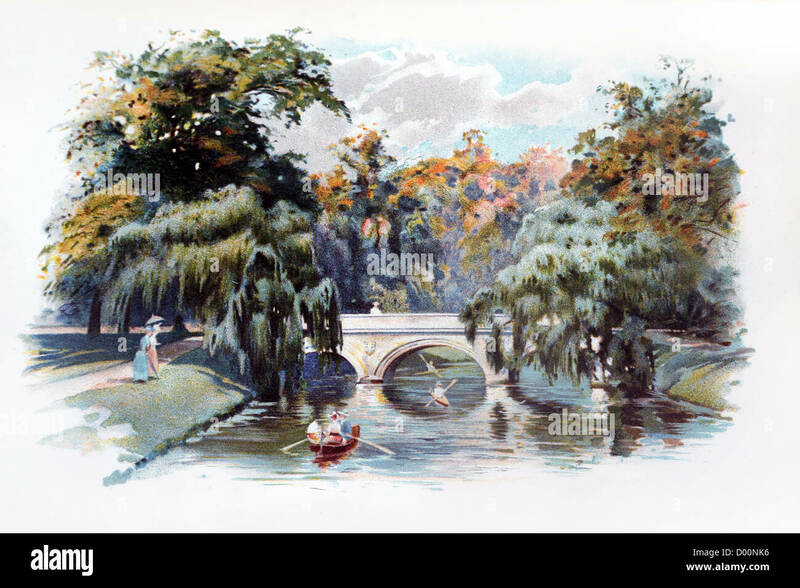 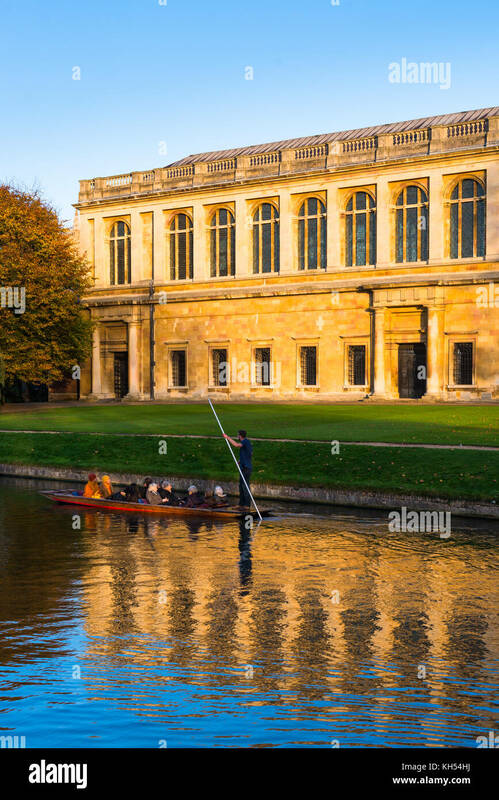 Tourists enjoy a warm summer punt ride on the River Cam behind Trinity College, Cambridge University, Cambridge, UK. 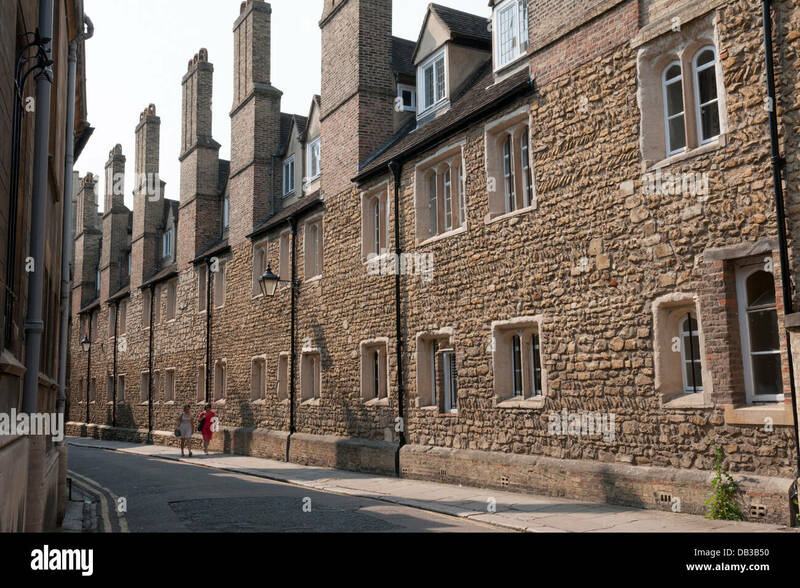 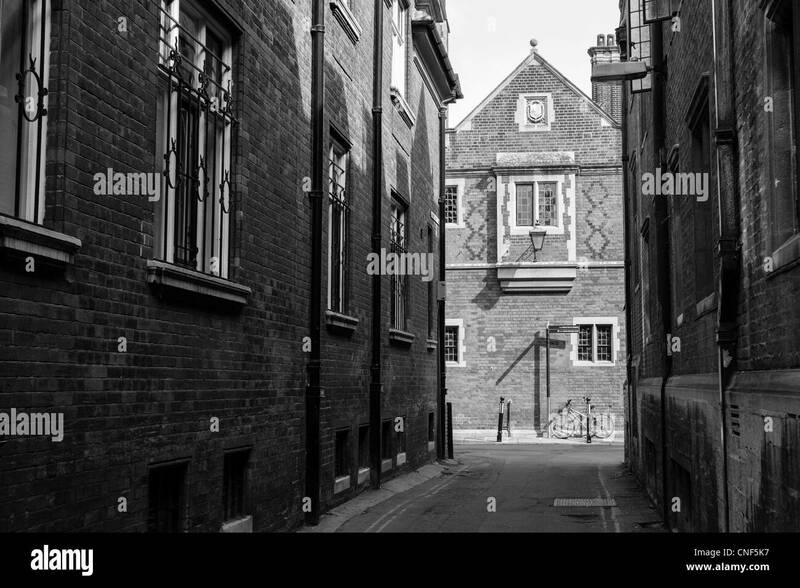 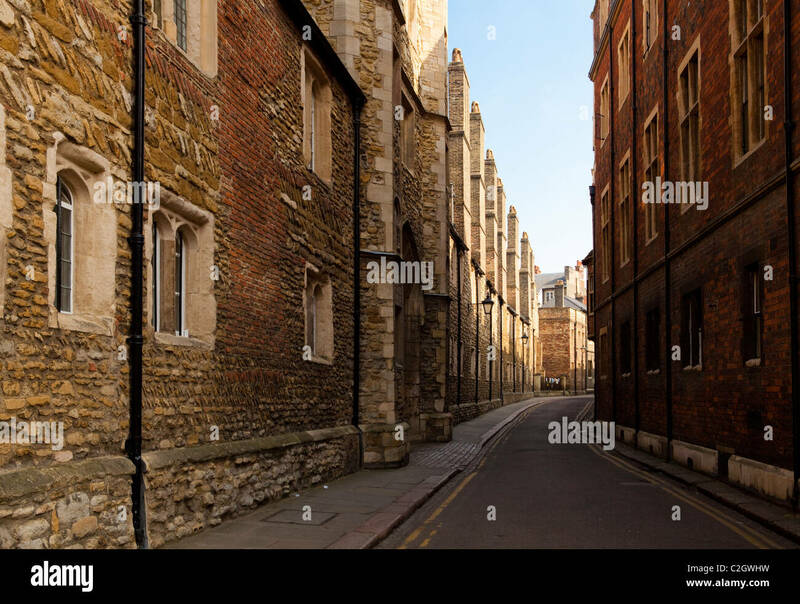 Garret Hostel Lane Cambridge showing old University buildings of Trinity Hall College. 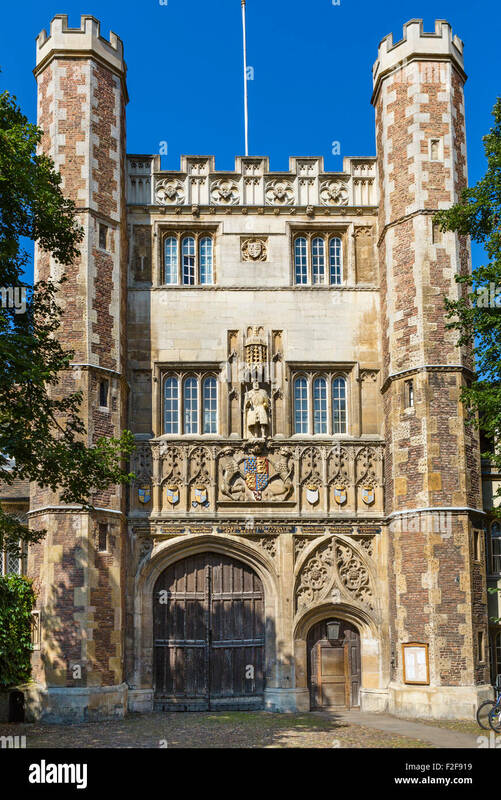 Guarded entrance to New Court, Trinity college, university of Cambridge, England. 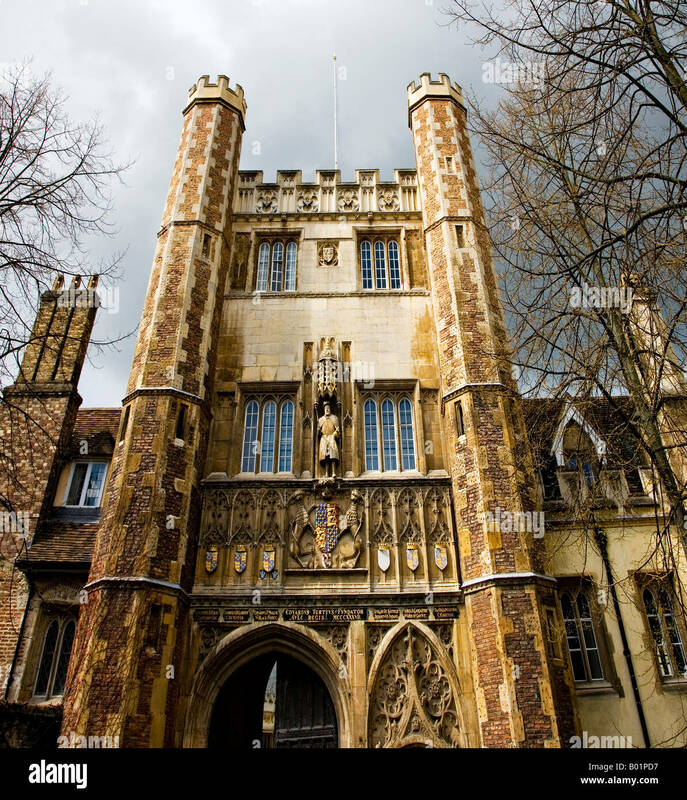 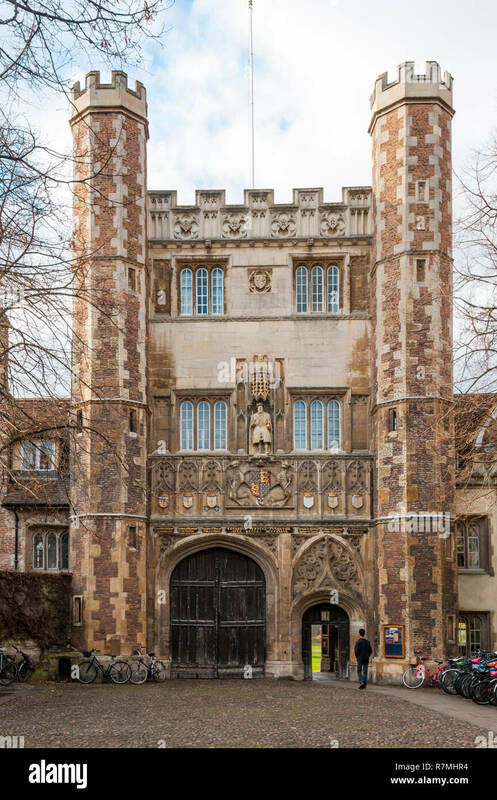 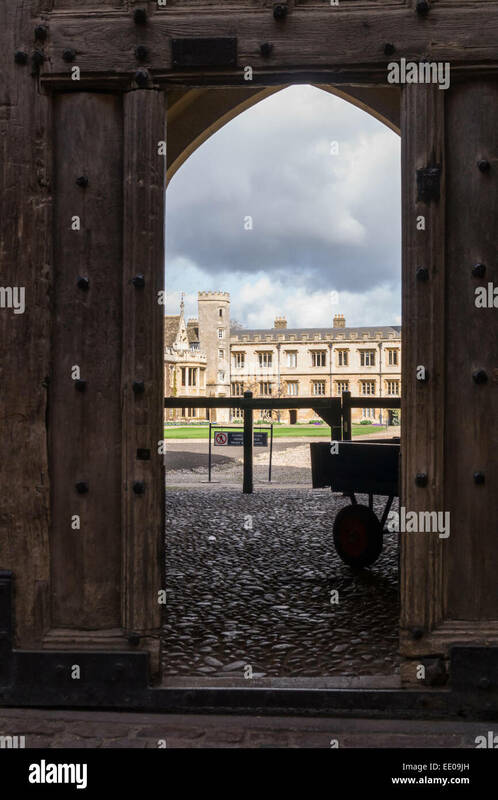 The Great Gate of Trinity College, Cambridge. 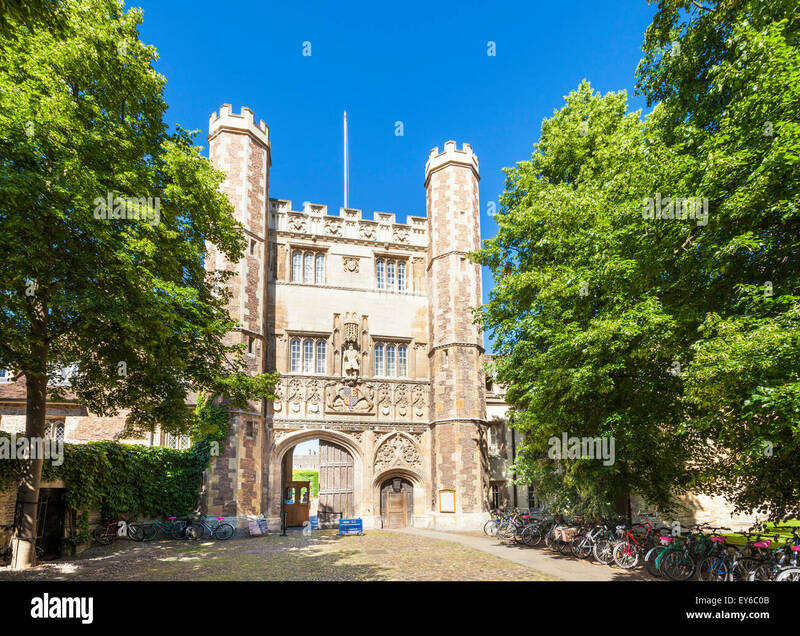 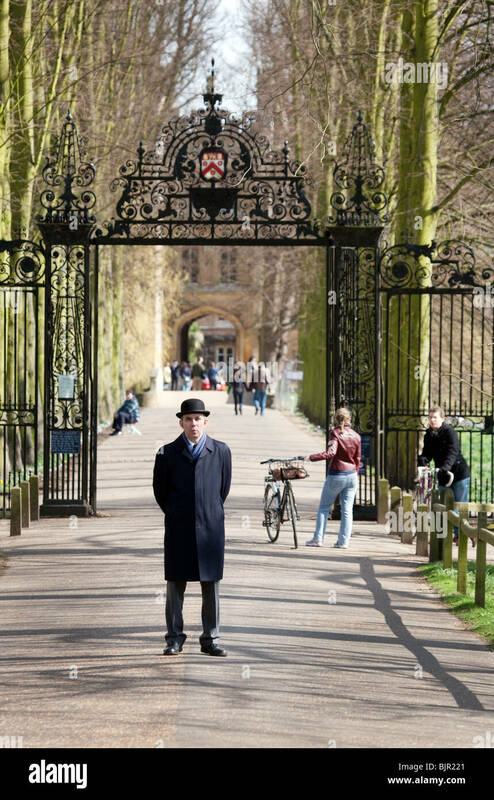 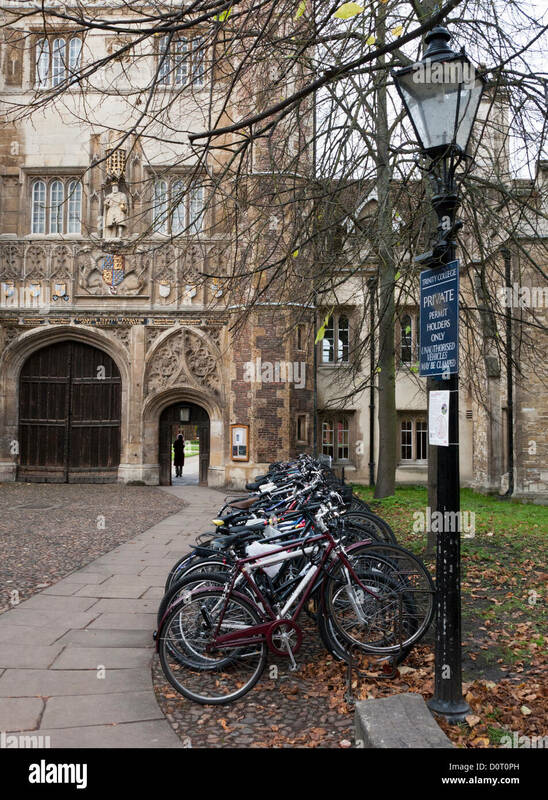 An entrance to Trinity College, Cambridge with bicycles parked in the foreground. 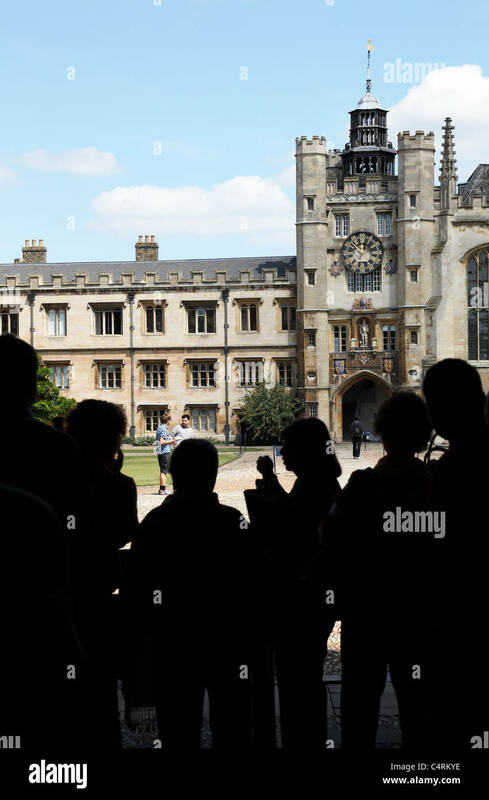 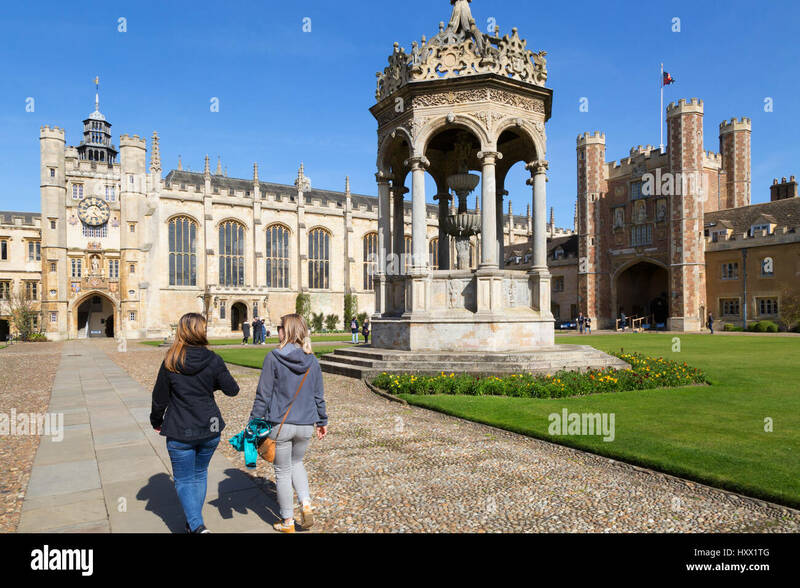 Tourists by the clock tower in the Great Court at Trinity college, Cambridge University, England, on a sunny winter day. 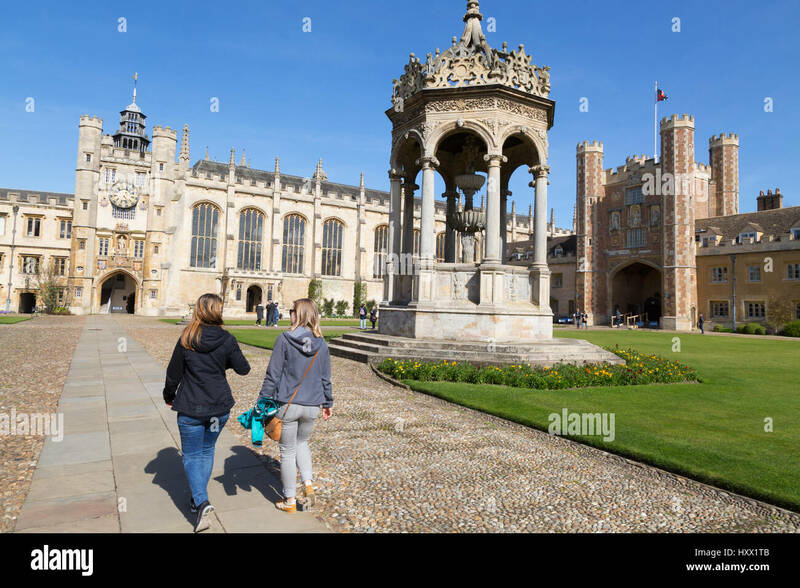 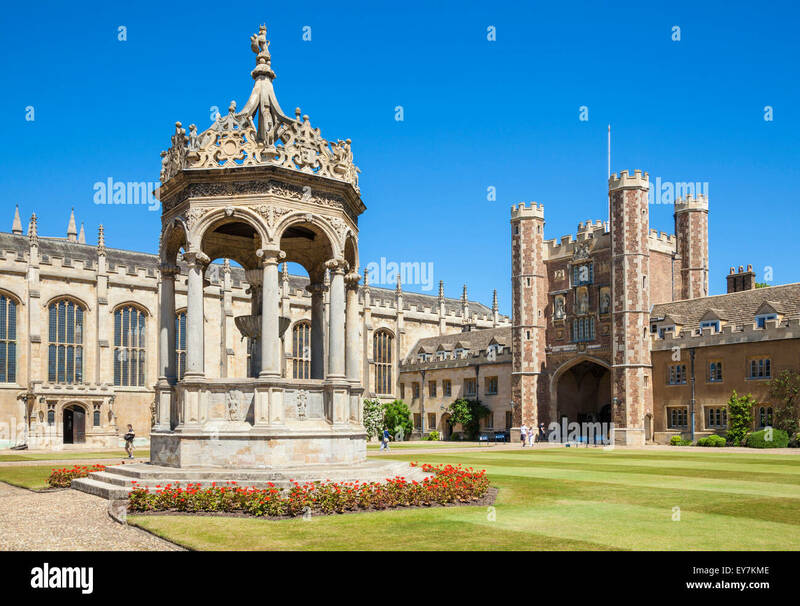 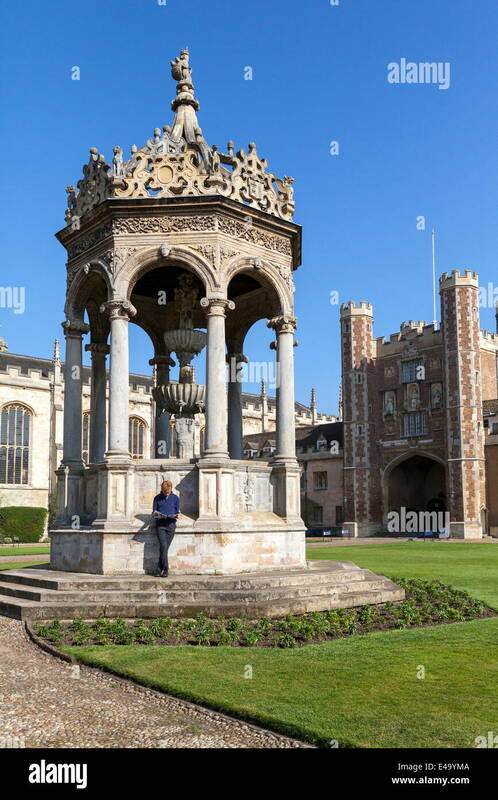 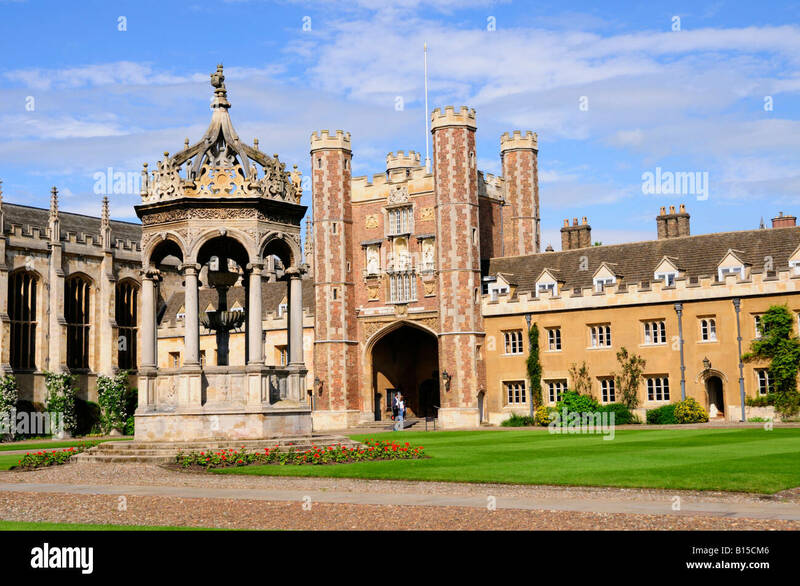 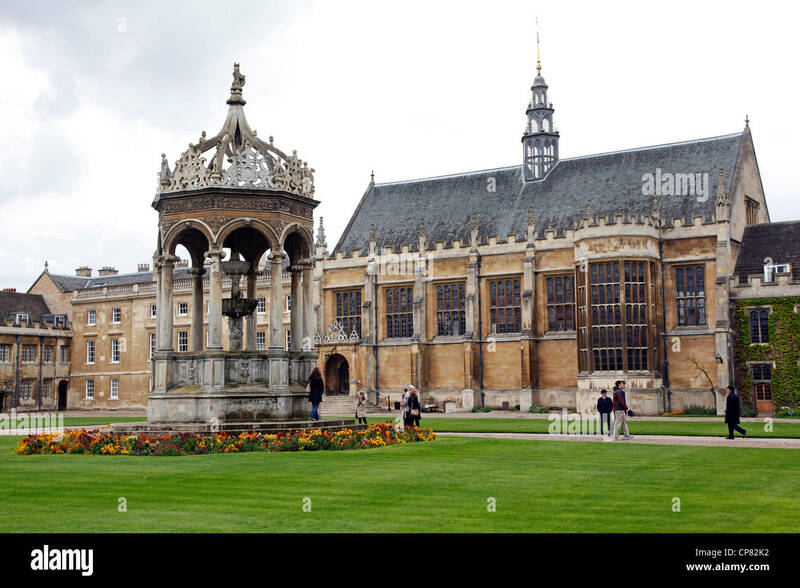 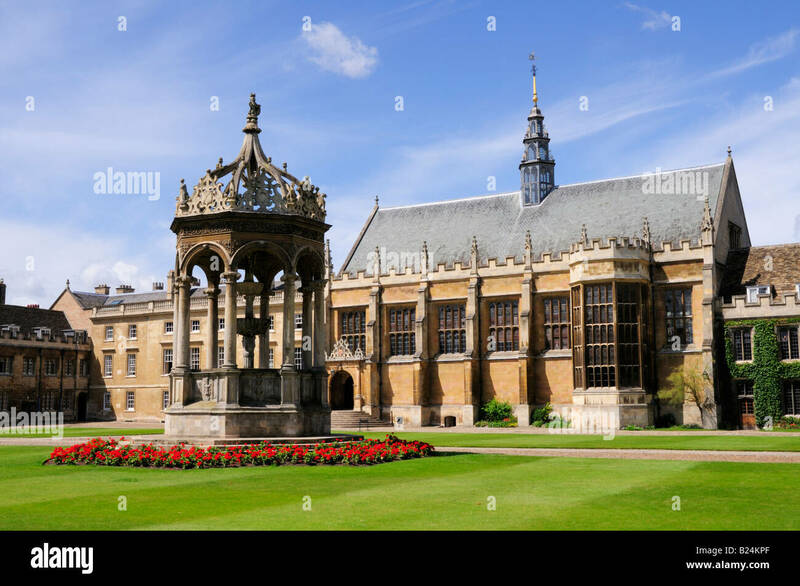 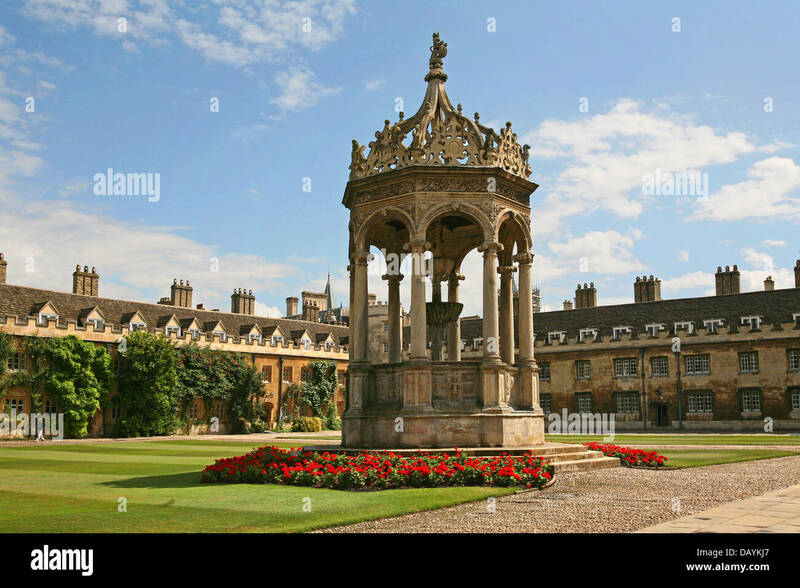 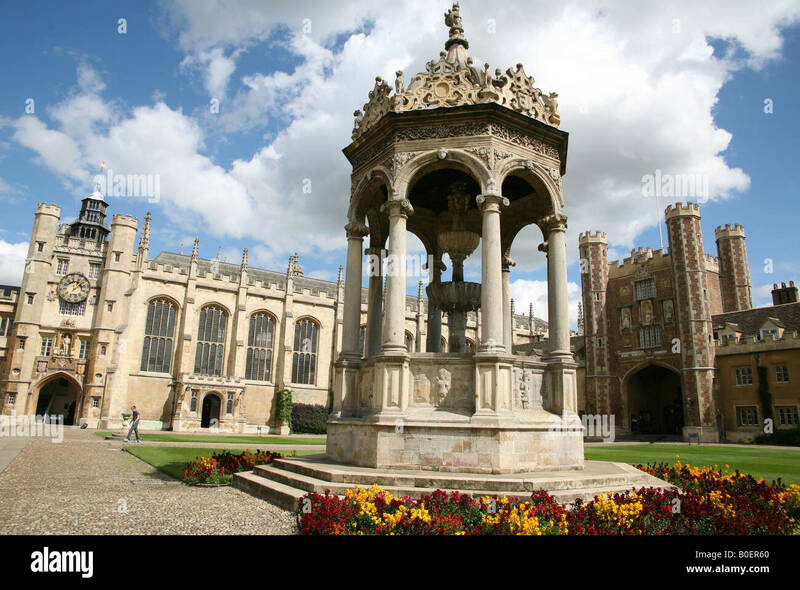 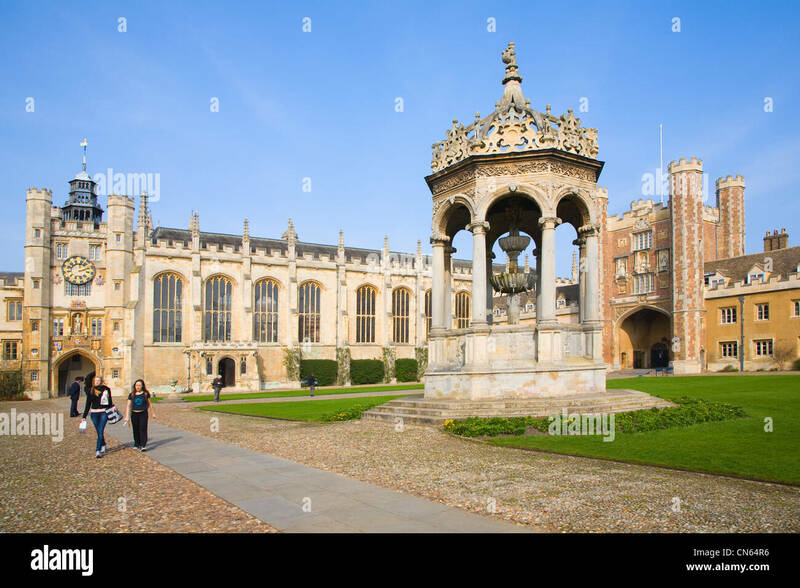 Great Court Fountain and Chapel of Trinity College, Cambridge University.